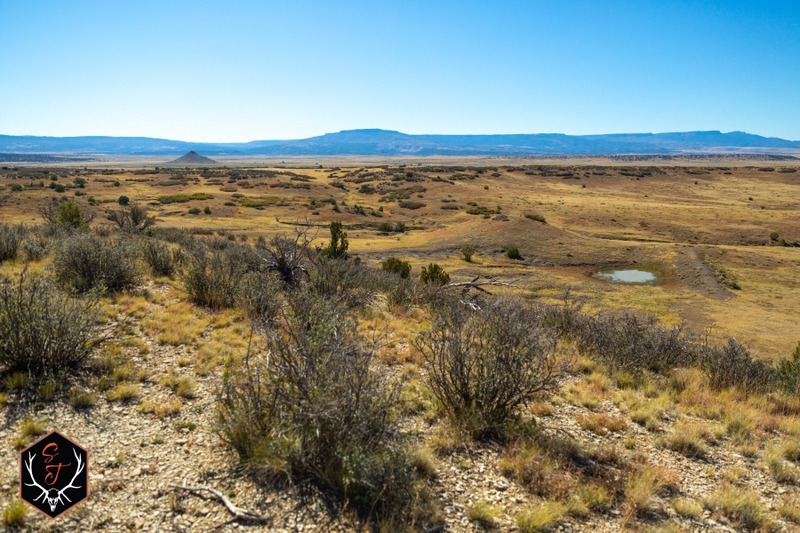 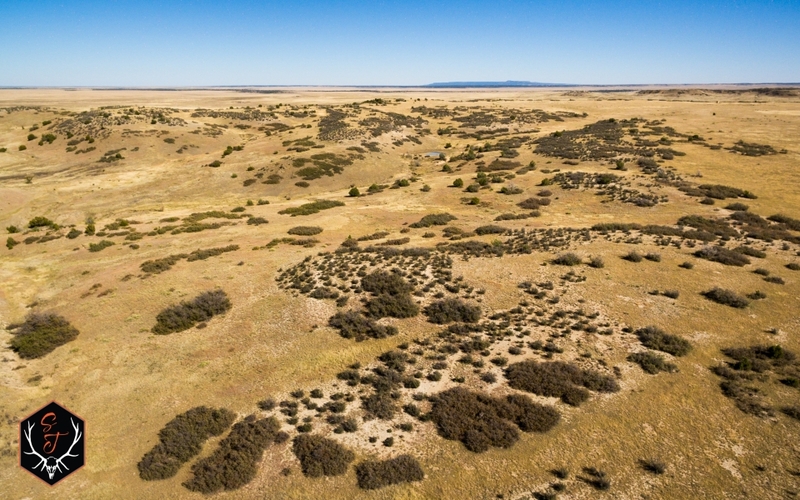 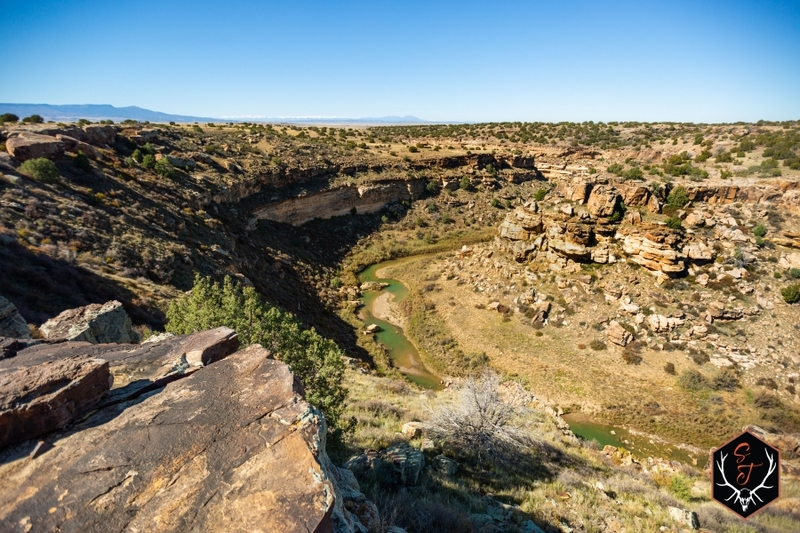 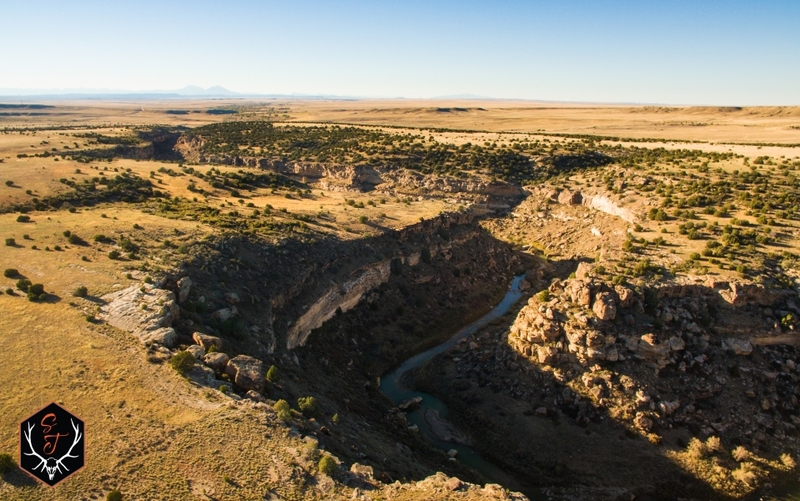 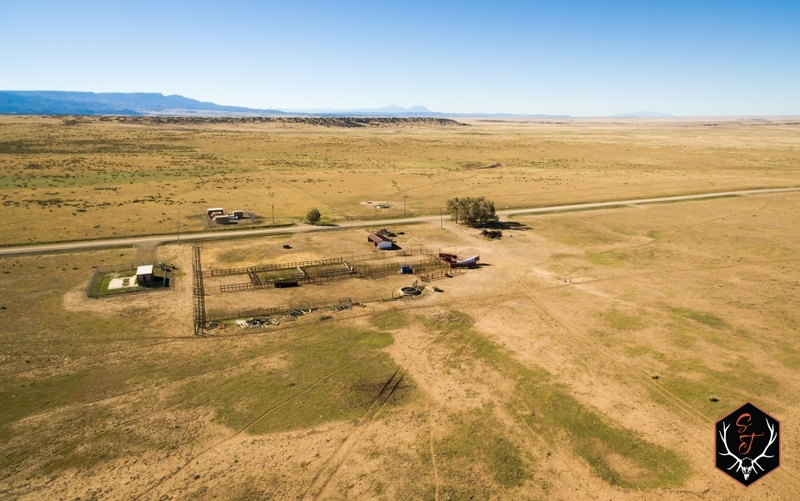 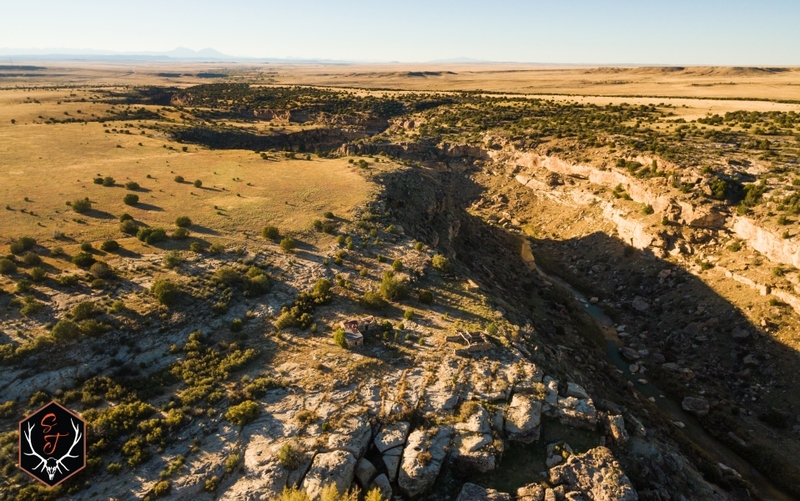 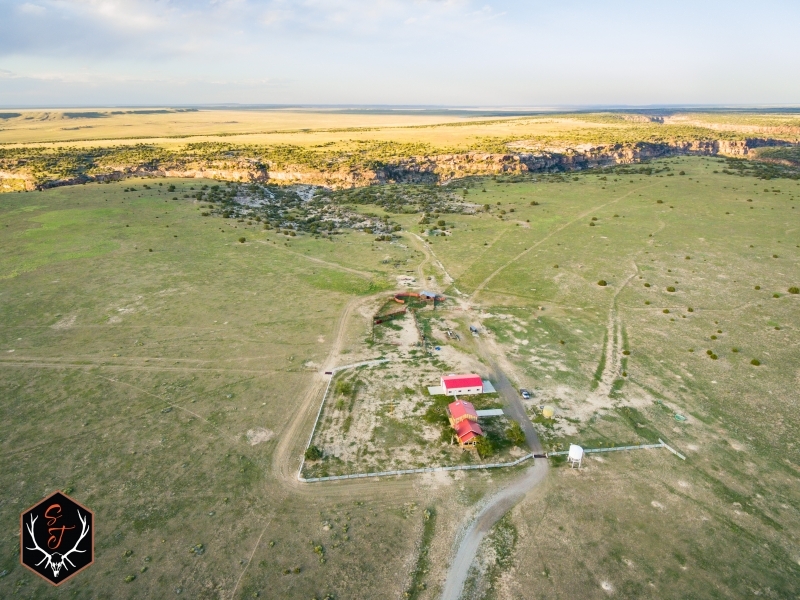 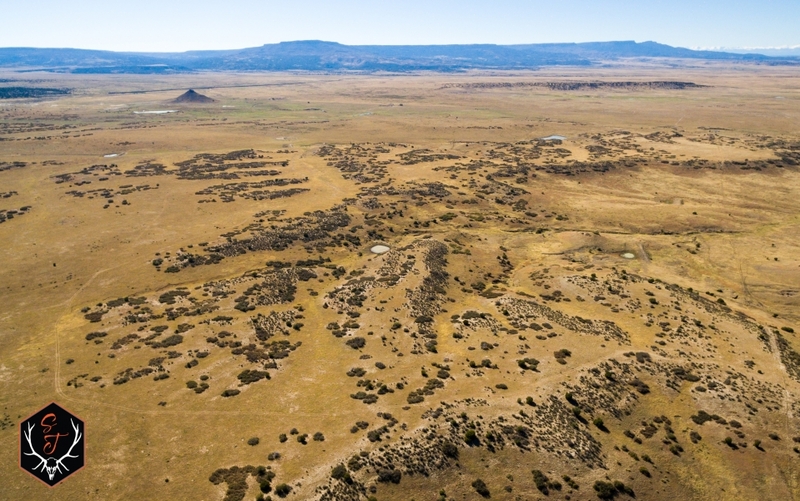 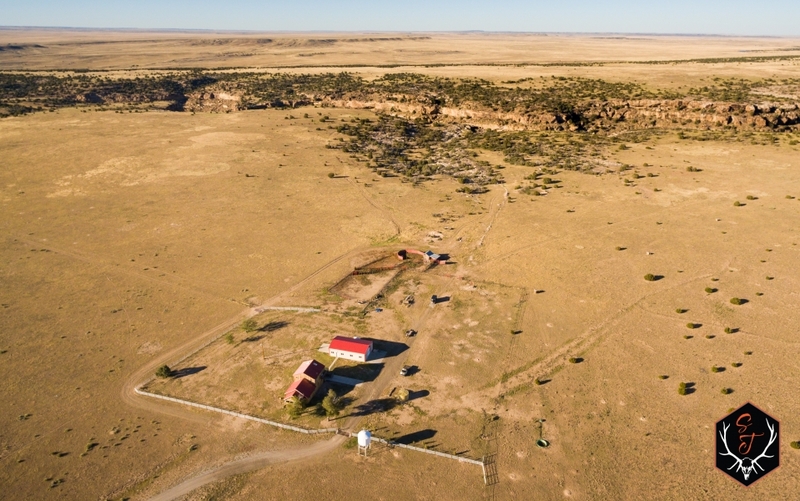 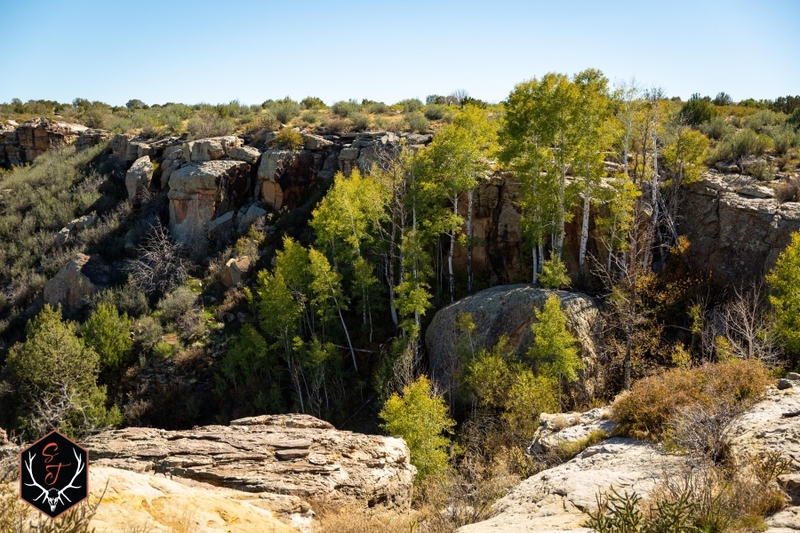 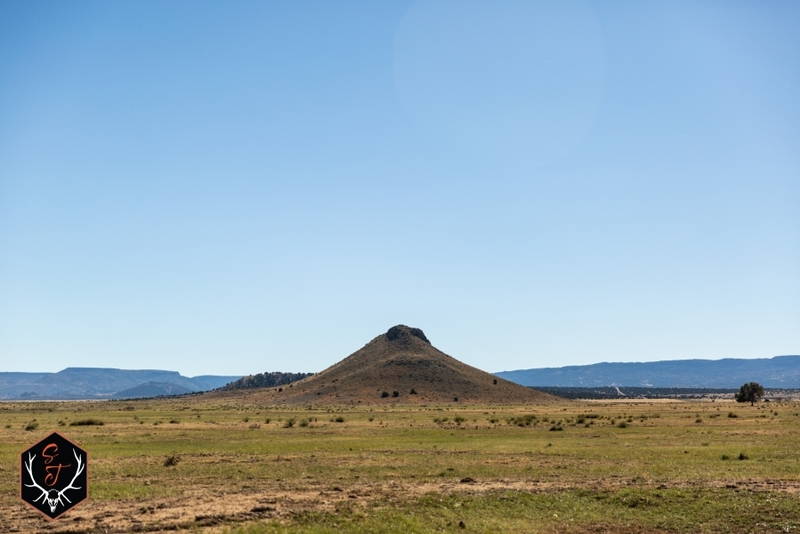 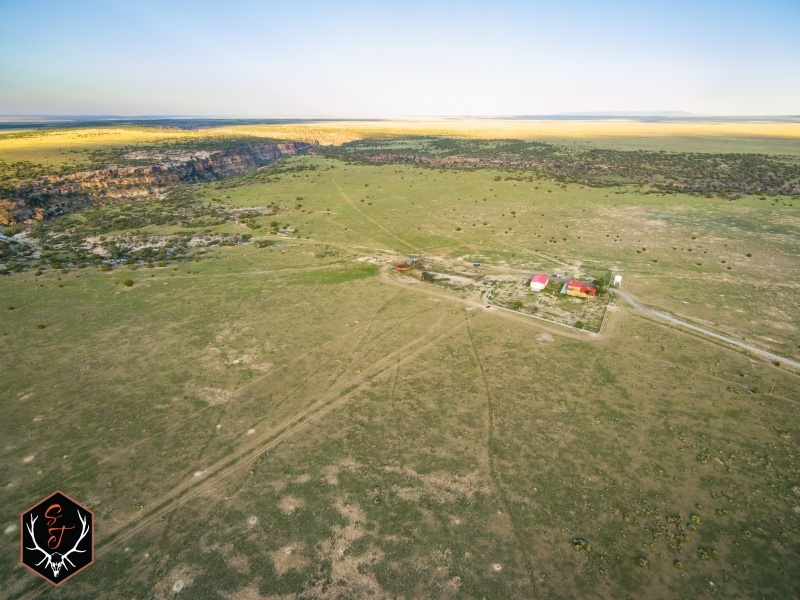 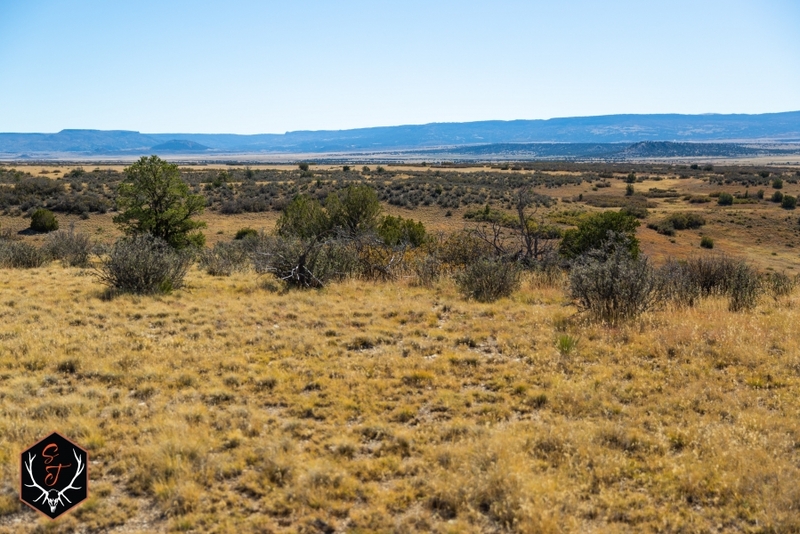 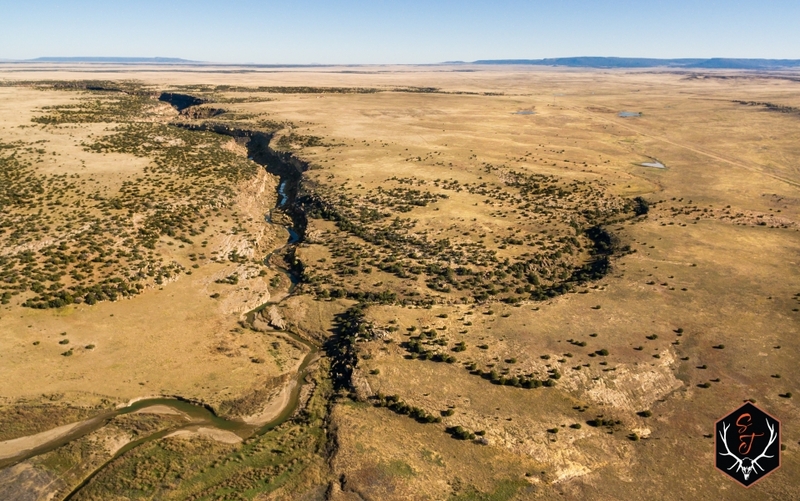 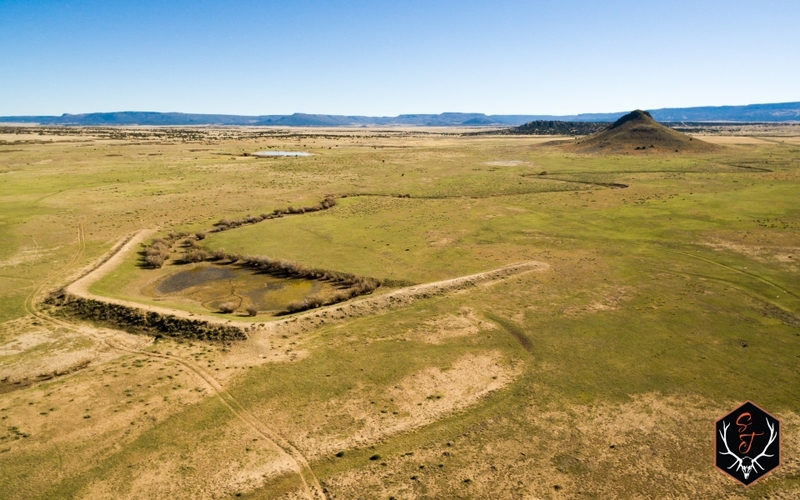 Rare opportunity to own a legacy hunting/cattle ranch in Southern Colorado with 6,304 deeded acres and a 640 state lease. 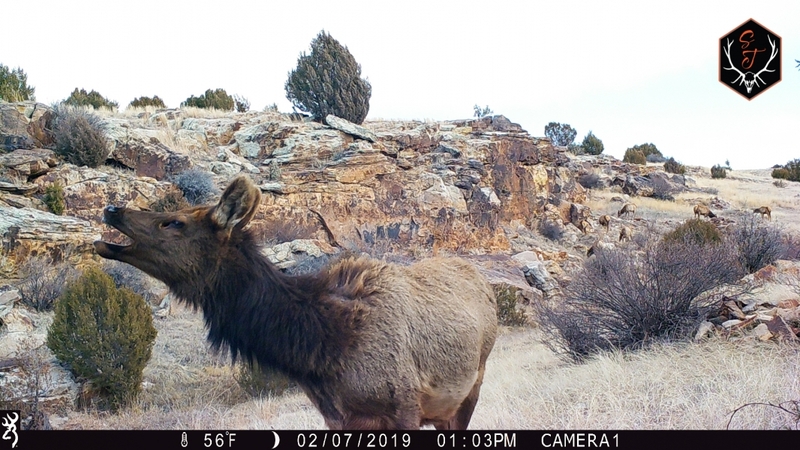 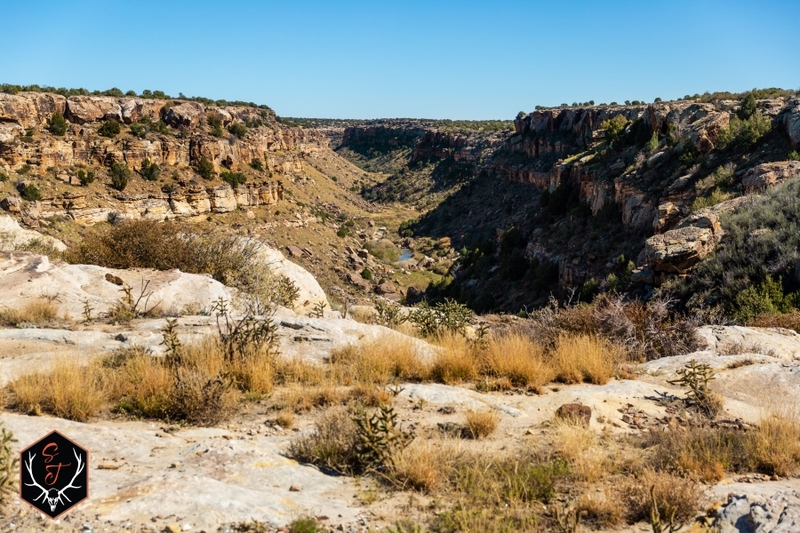 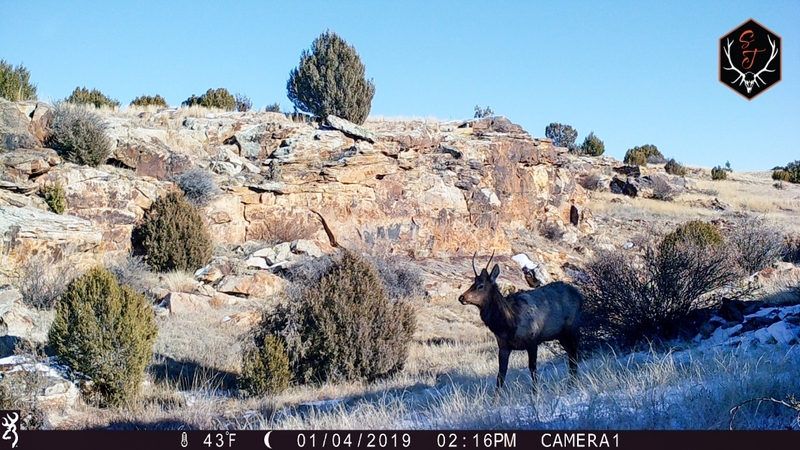 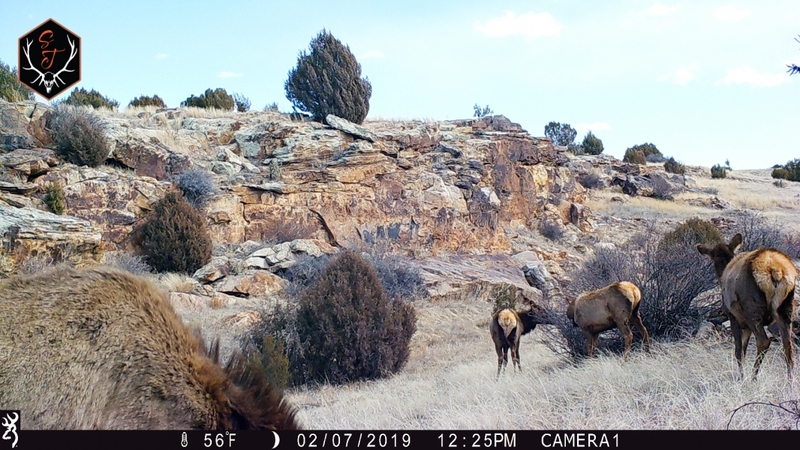 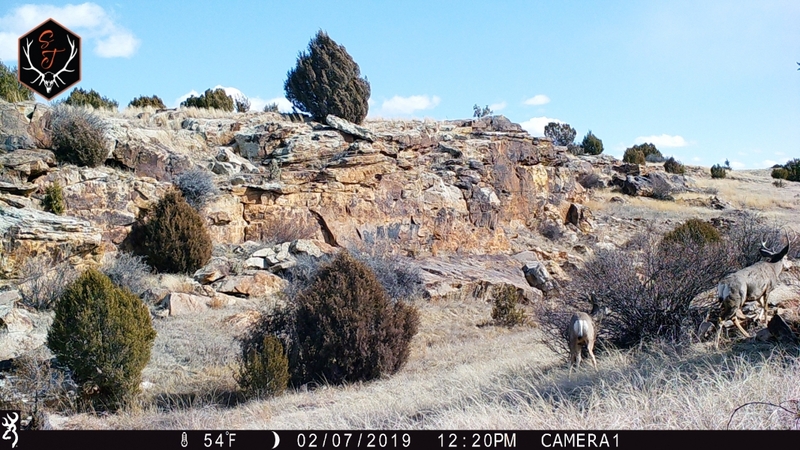 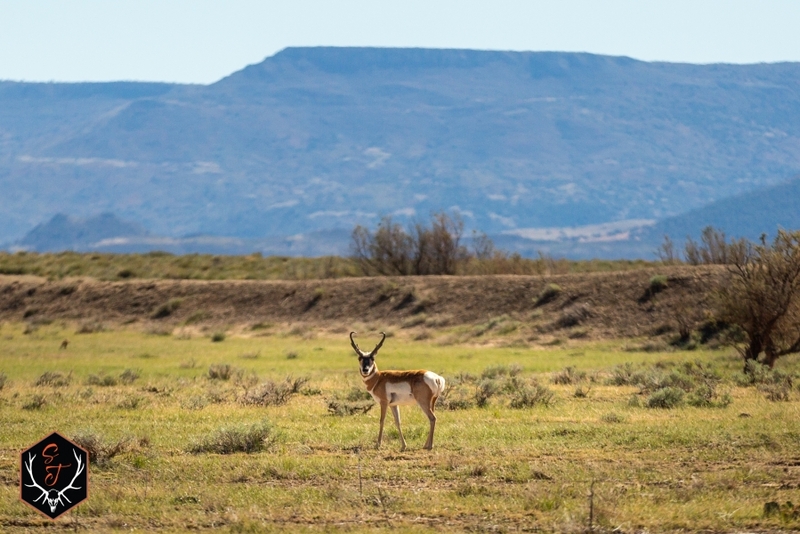 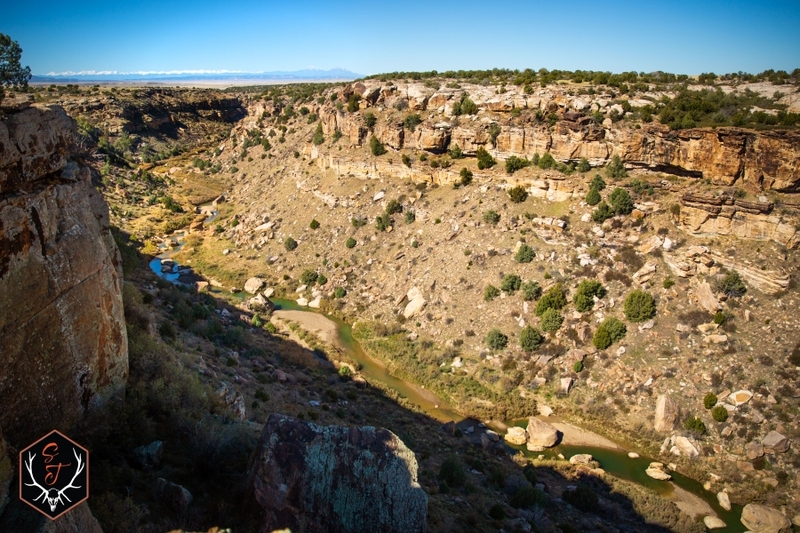 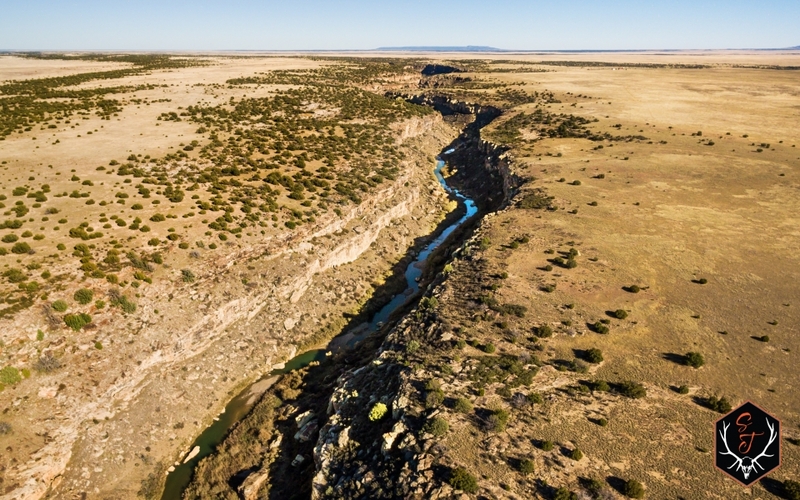 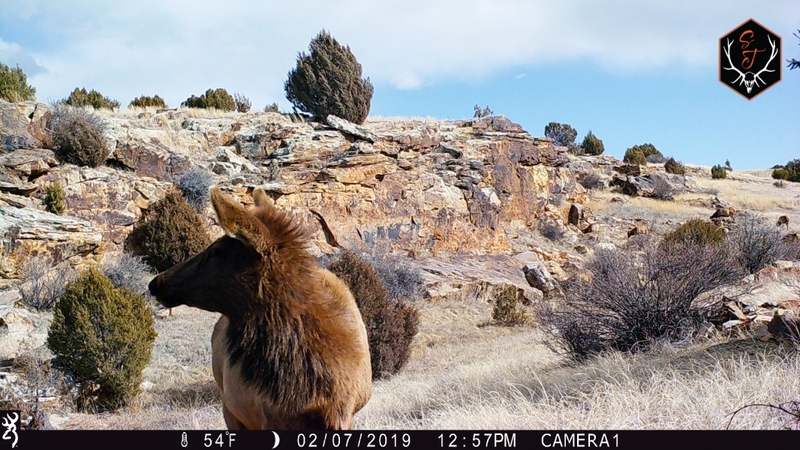 There are deep scenic canyons, miles of live water, good pasture land for grazing as well as a huge diversity of wildlife that includes a resident elk herd, mule deer, whitetail, antelope, bear, turkey and the occasional bighorn sheep! 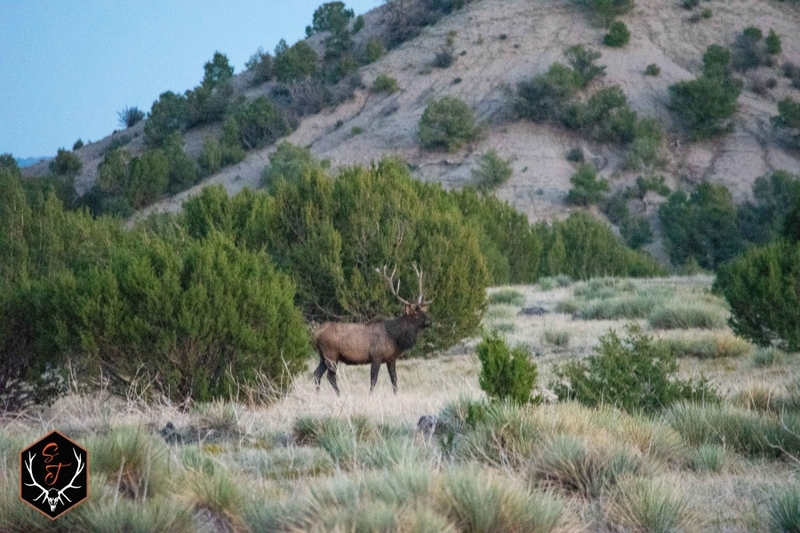 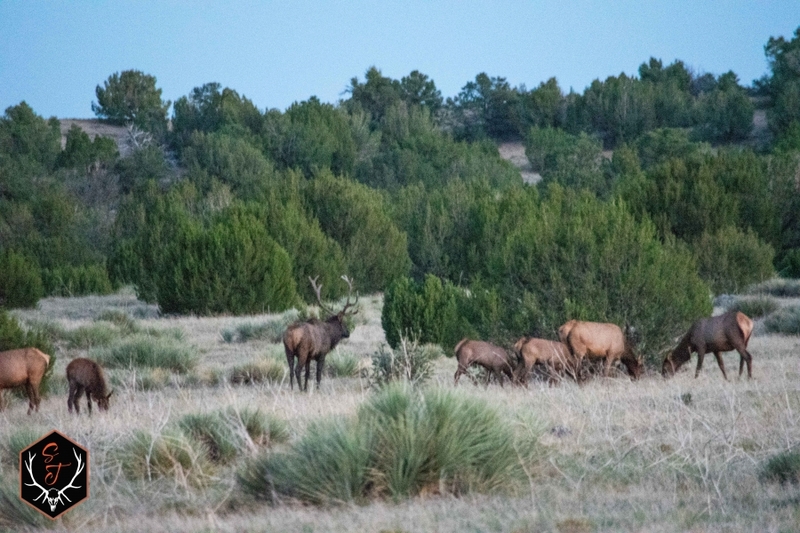 Note, over 1,500 acres is located in one of the 5 month long plains elk units with unlimited elk tags available....yes there are actually elk on the ranch! 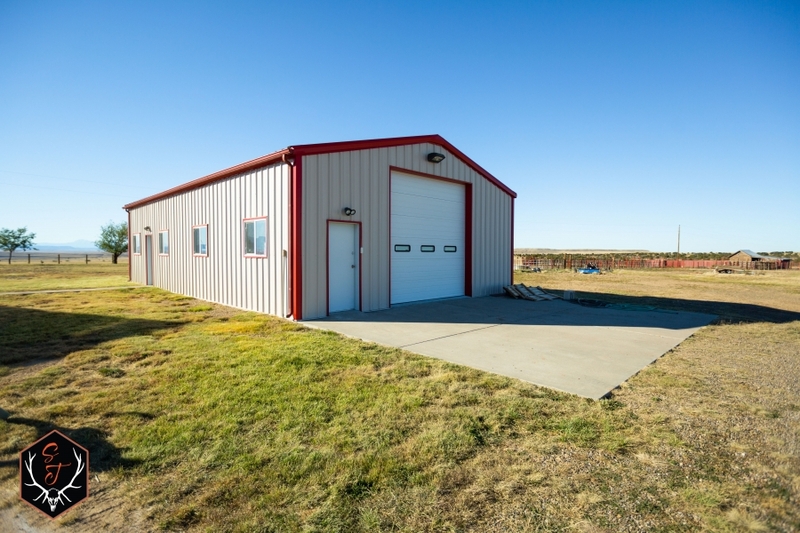 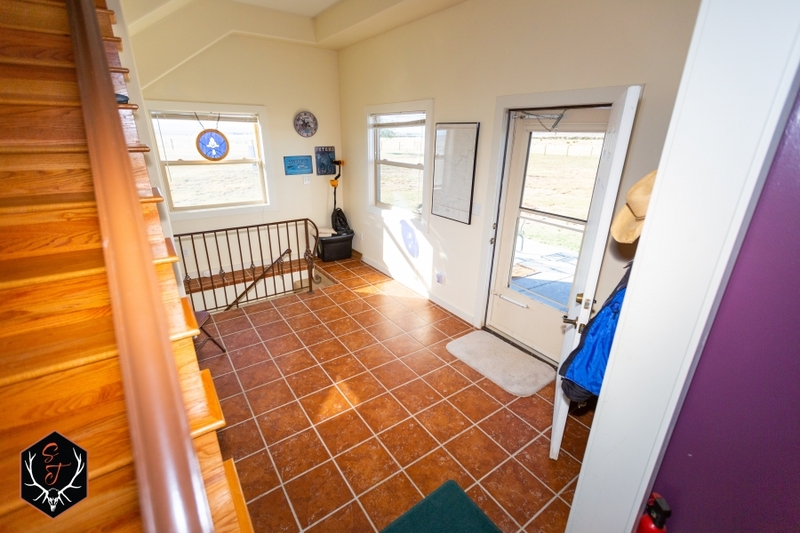 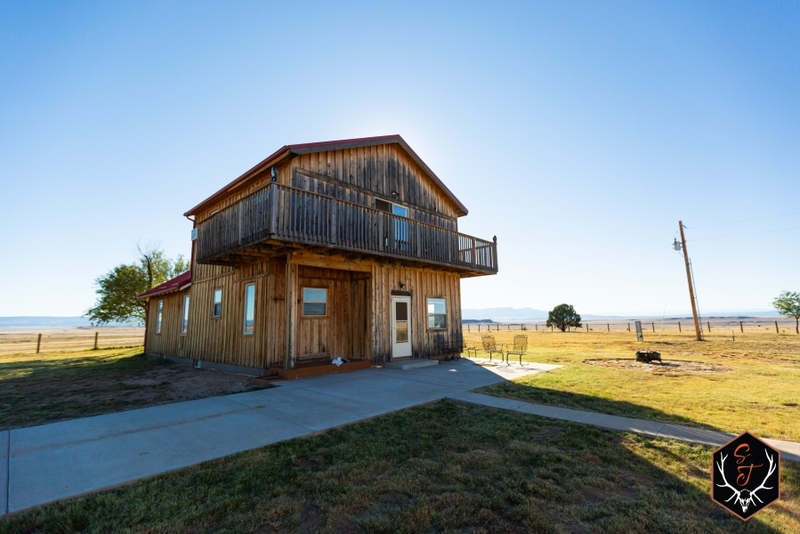 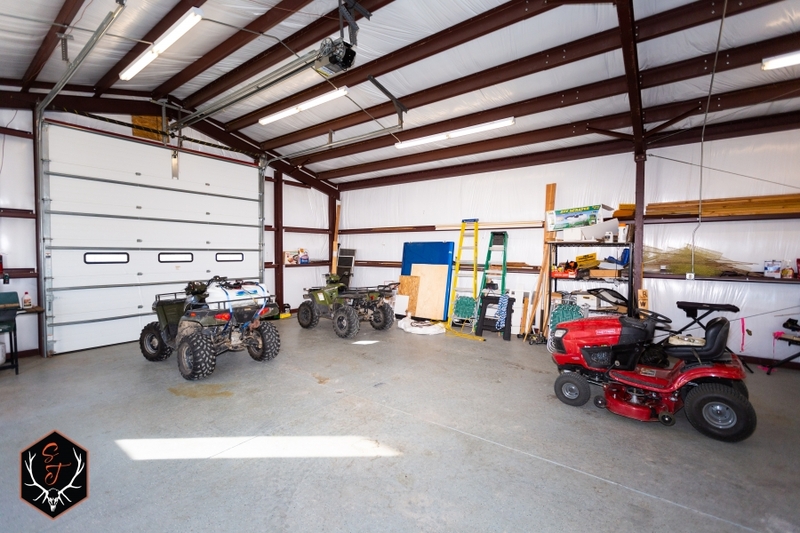 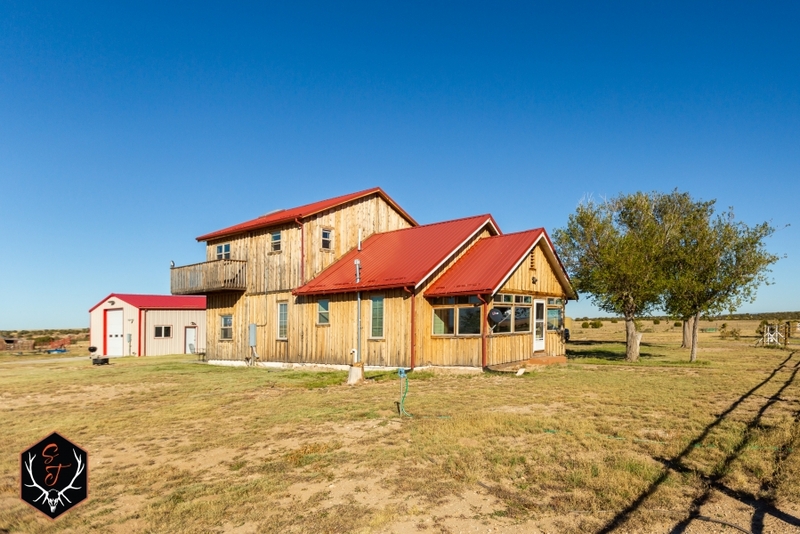 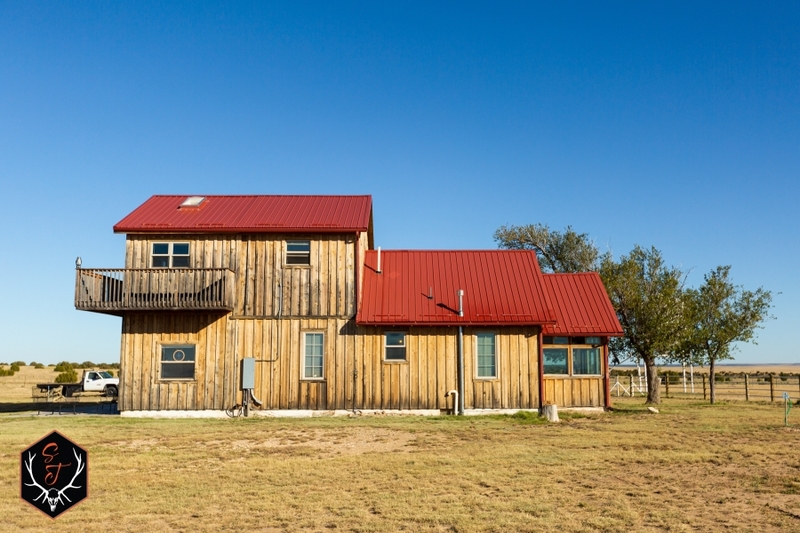 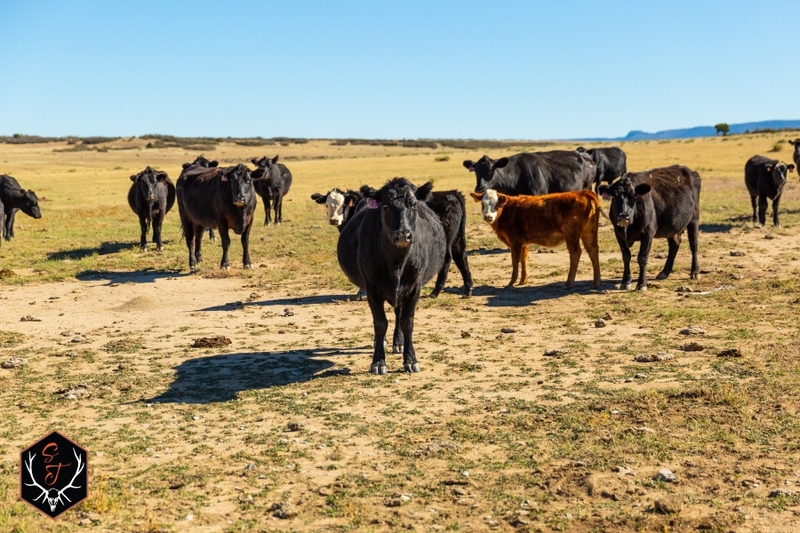 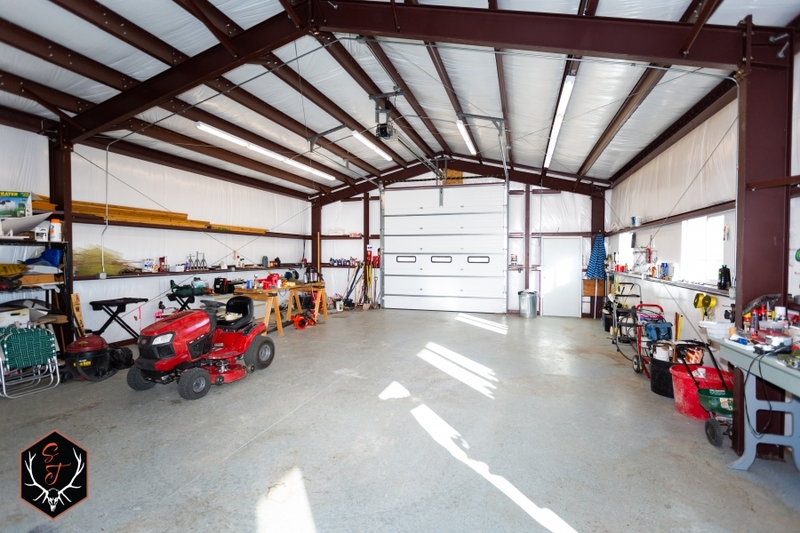 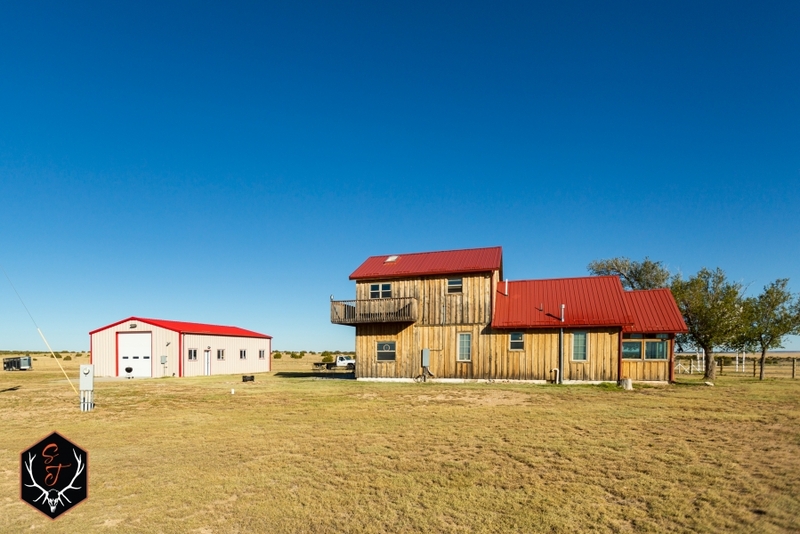 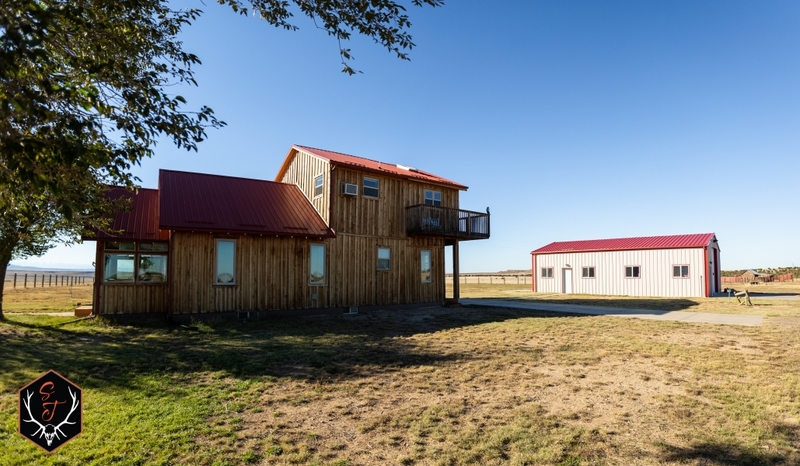 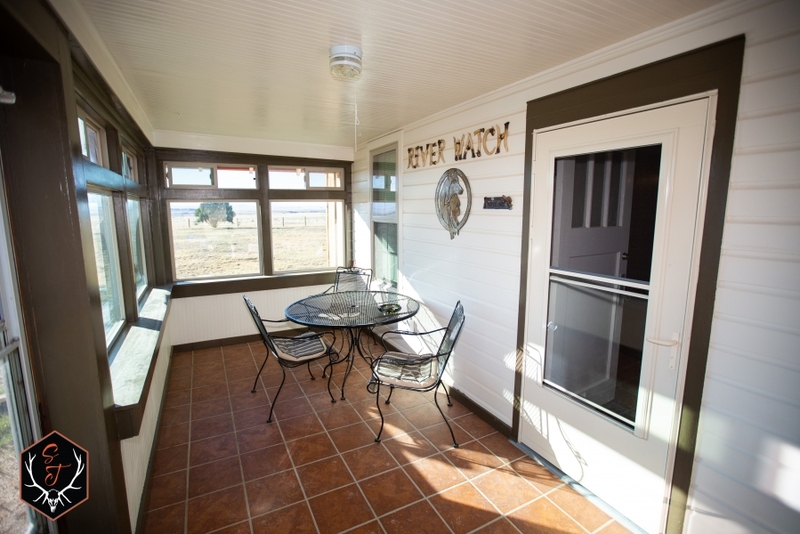 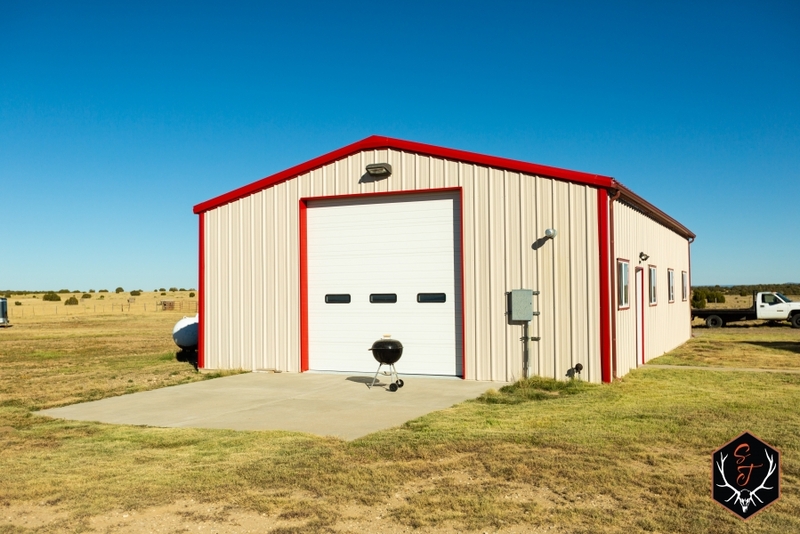 With a recently remodeled home, newer shop and waterlines, this is truly a turn-key ranching operation. 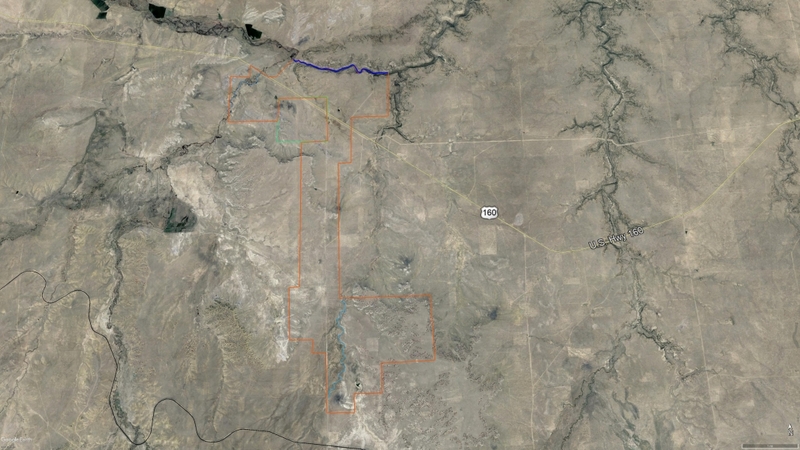 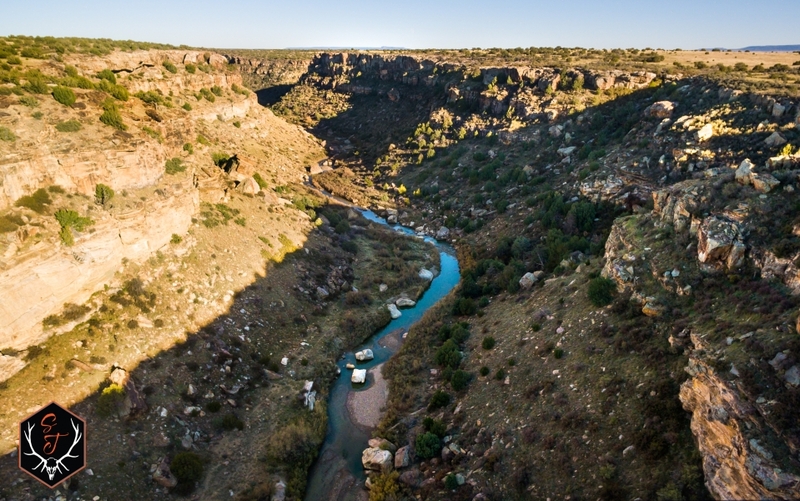 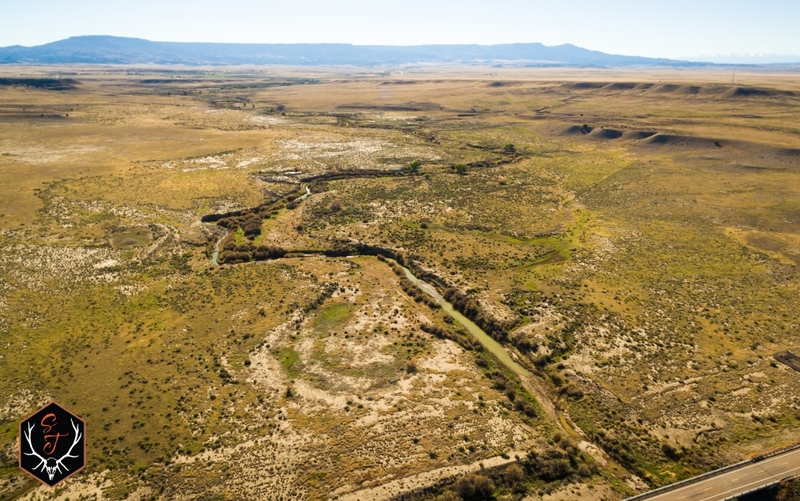 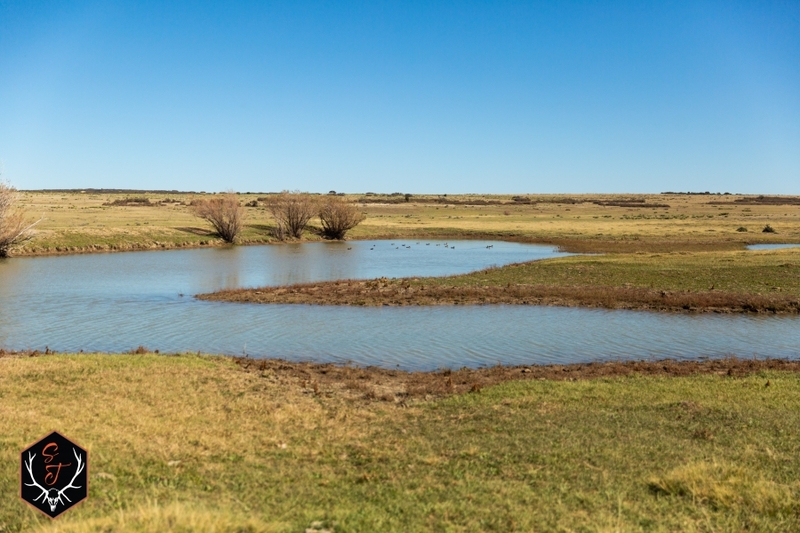 Includes some minerals and water rights in Salt Creek. 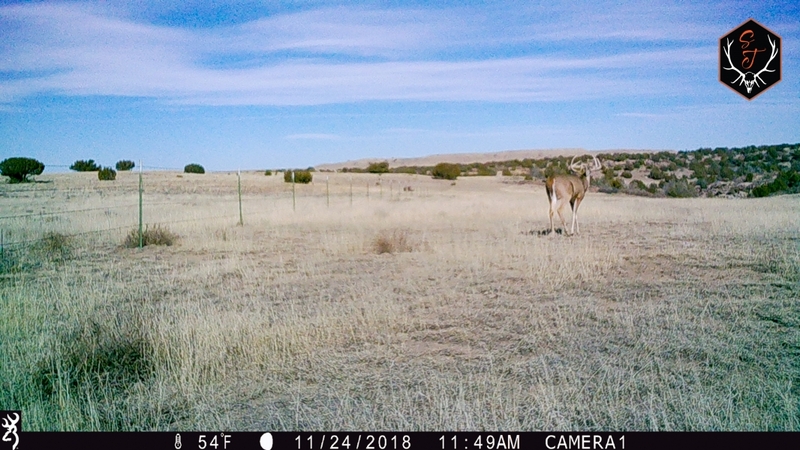 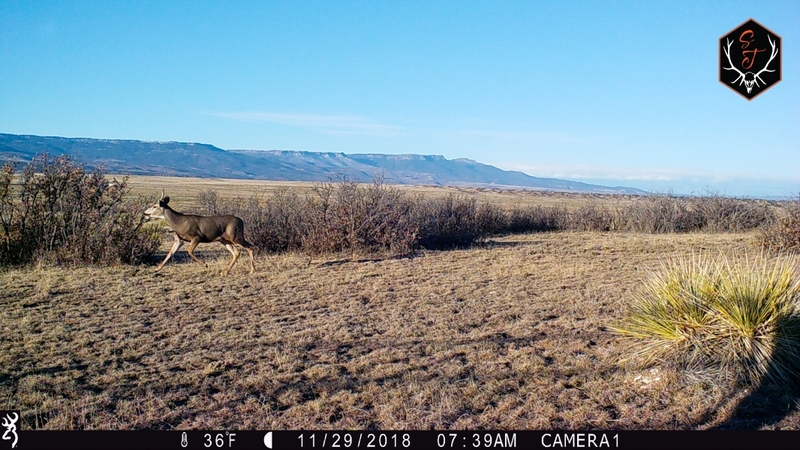 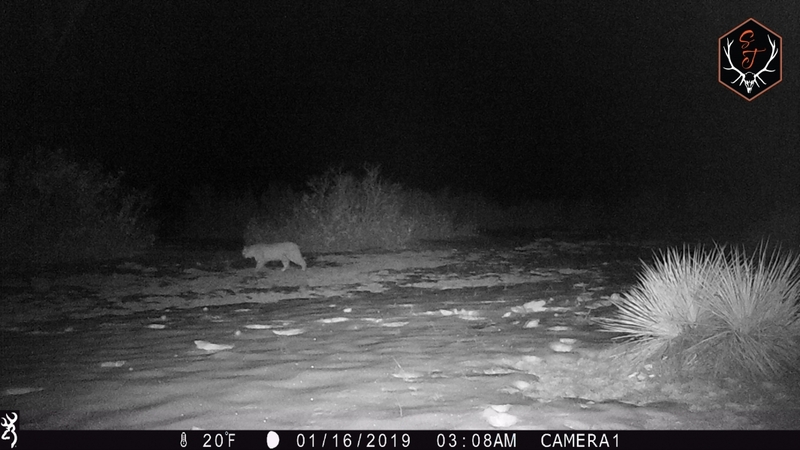 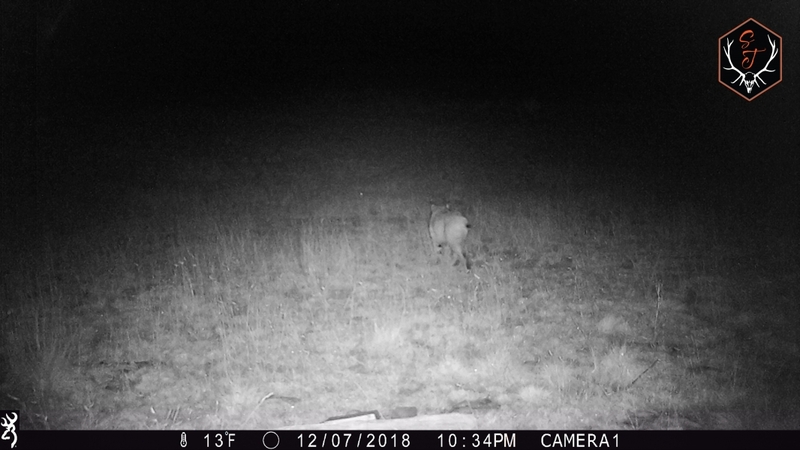 Check back soon for updated trail-cam pictures of the local wildlife! 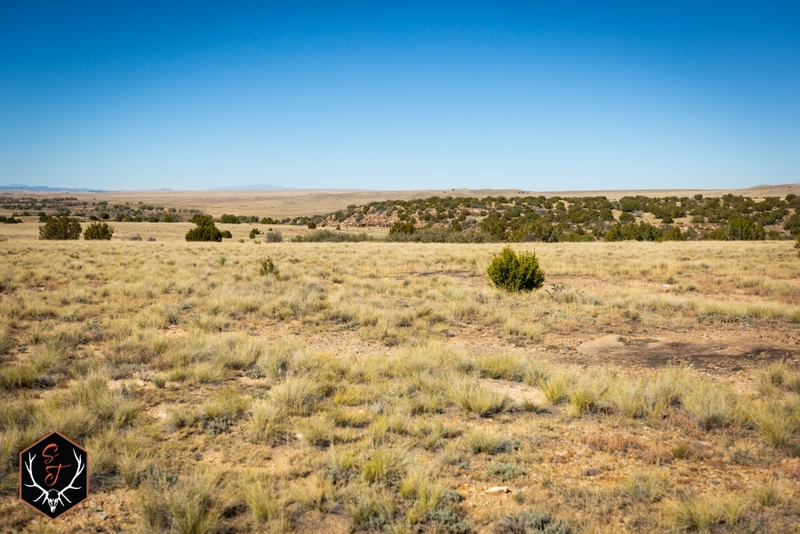 •	4 deep wells and 12 +/- miles of buried water lines provide excellent water. 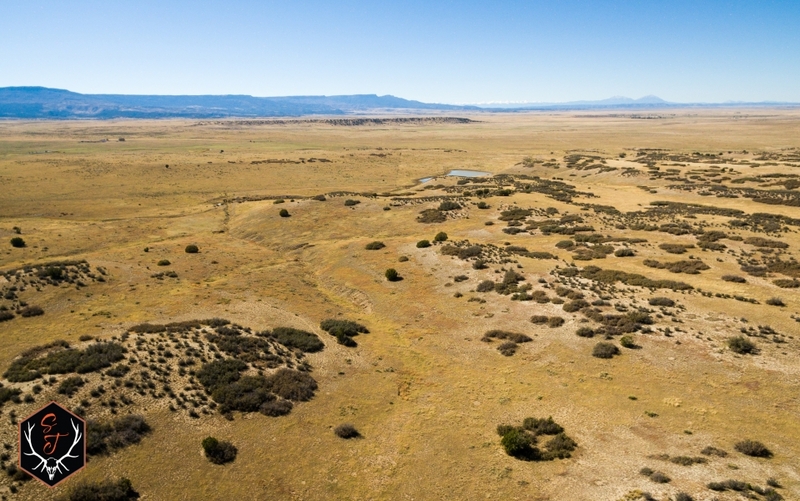 •	Two major creeks, the Salt Creek (2.7 miles) and the San Francisco (1.6 miles) run through the property. 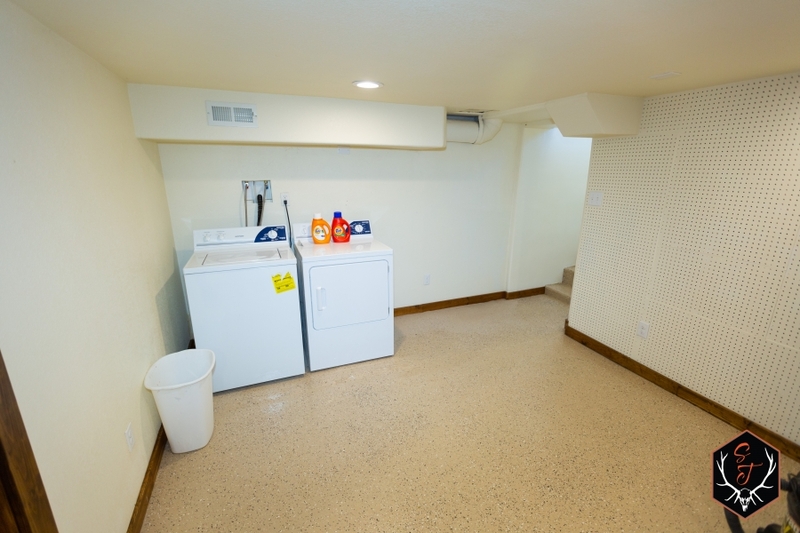 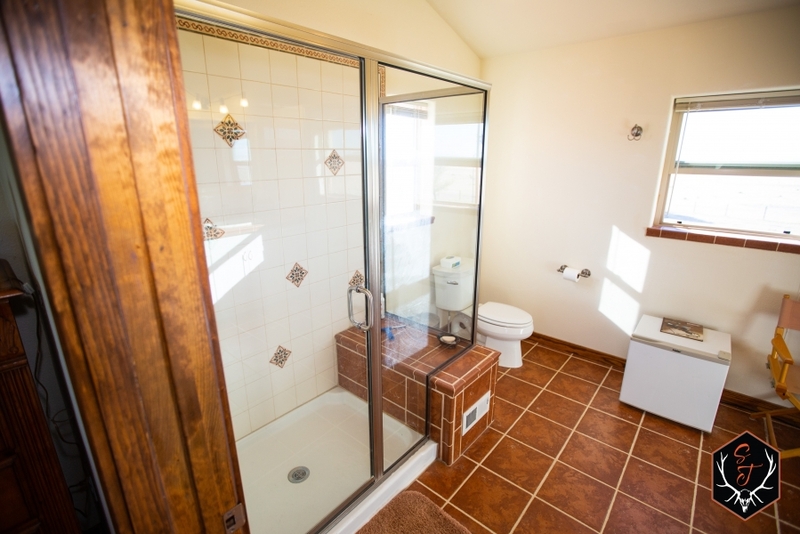 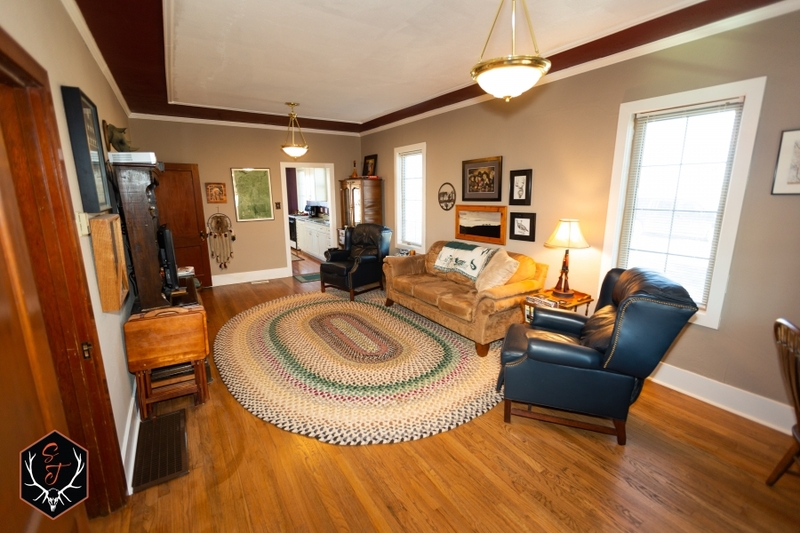 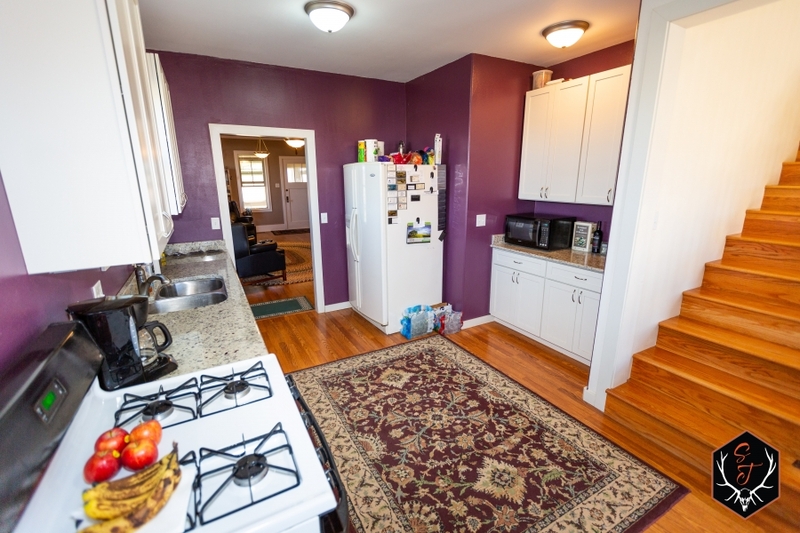 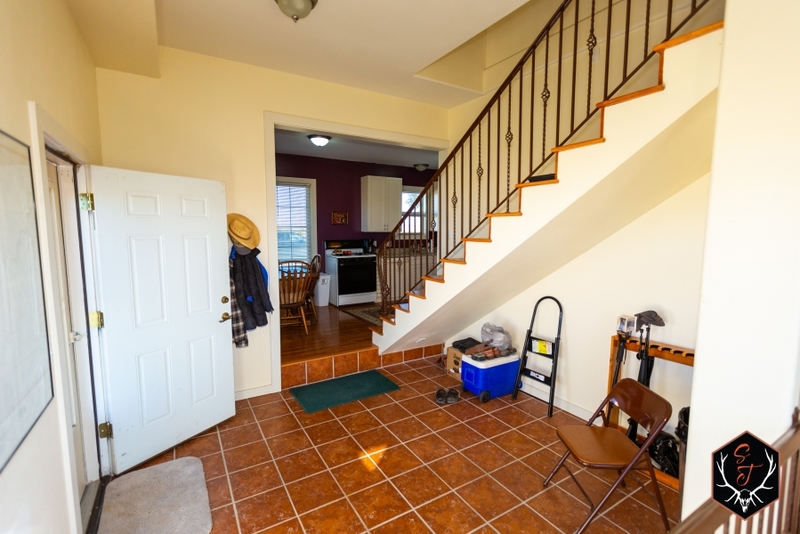 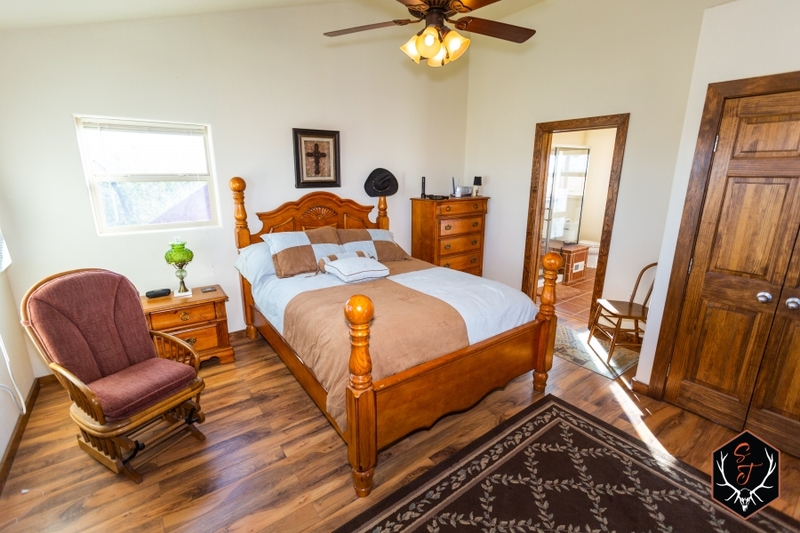 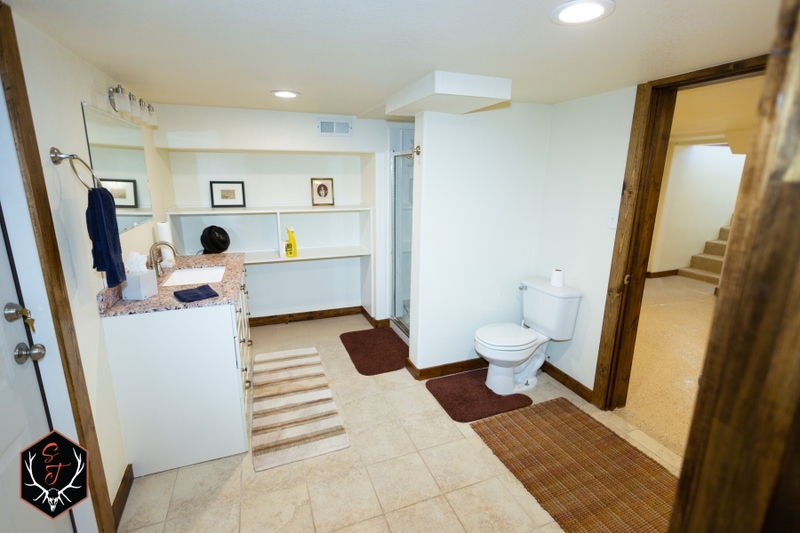 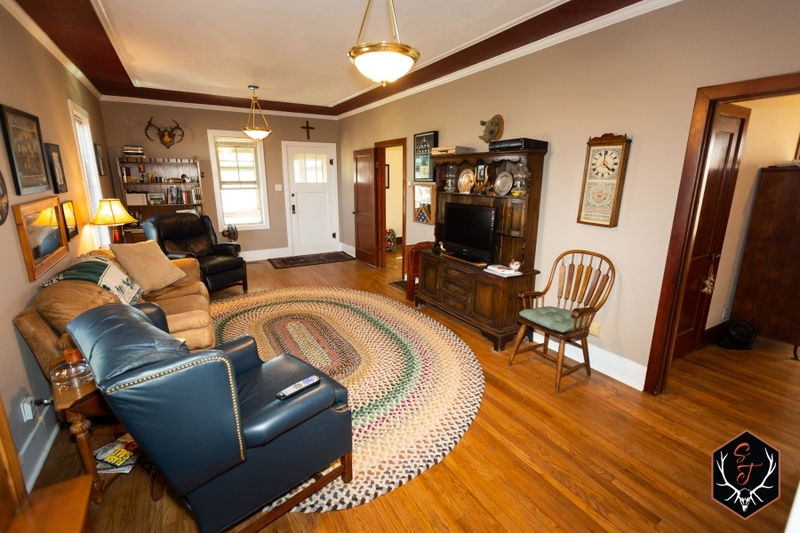 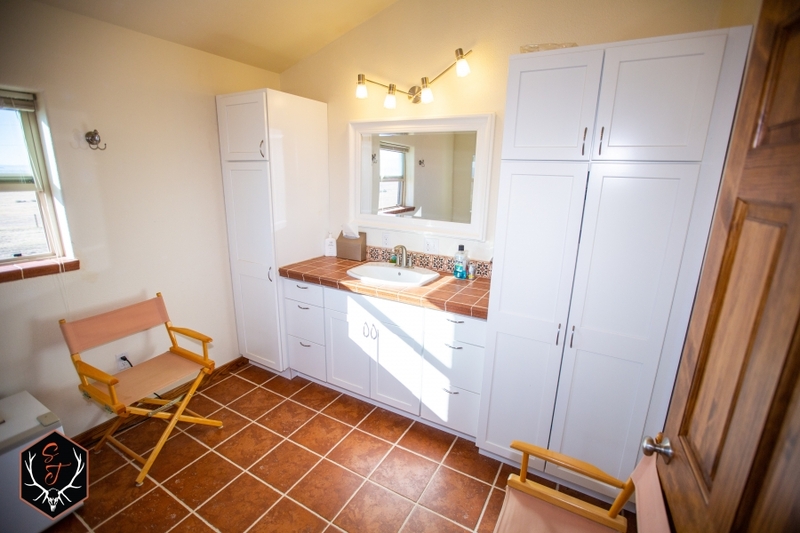 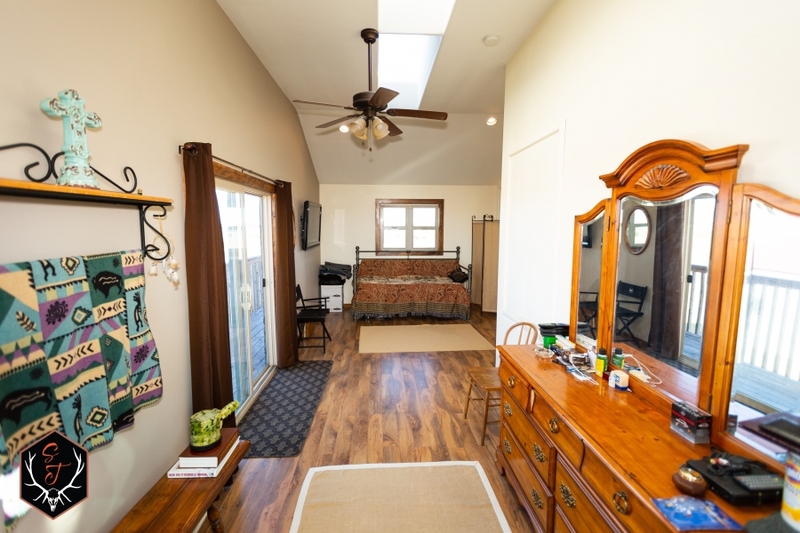 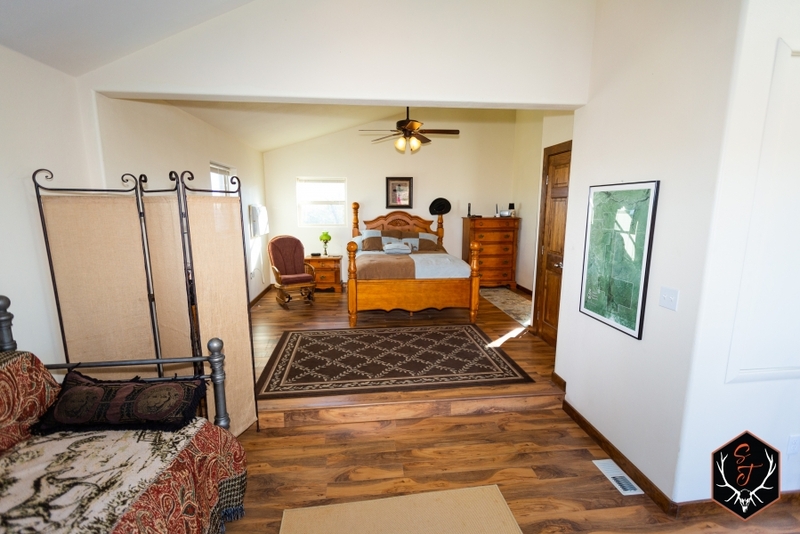 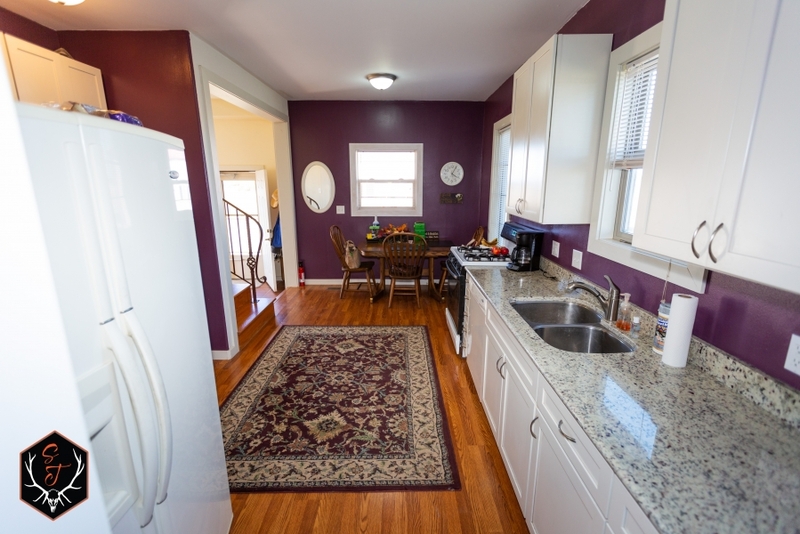 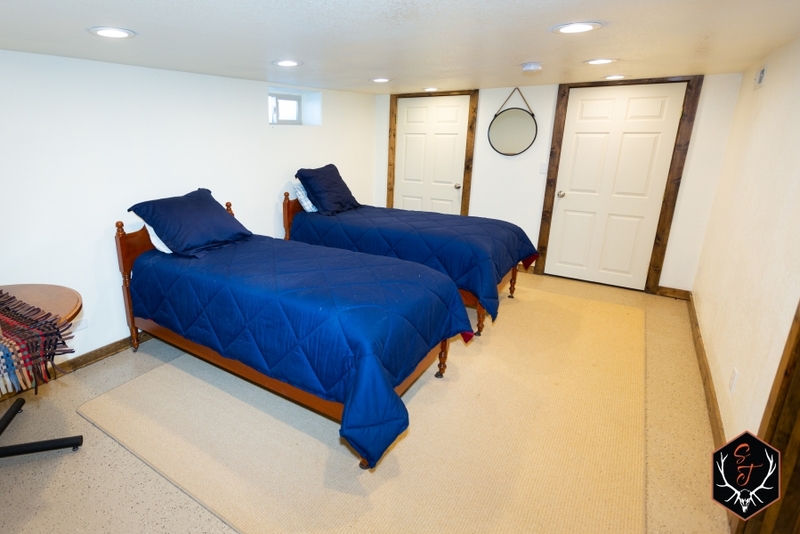 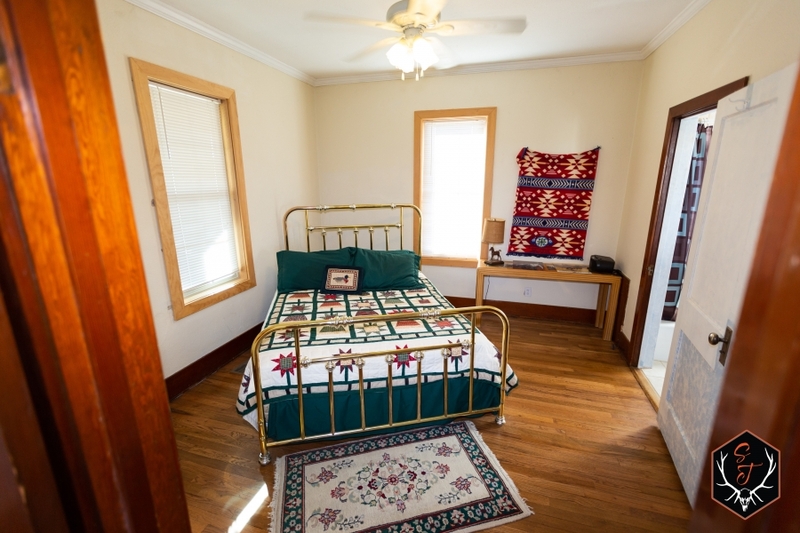 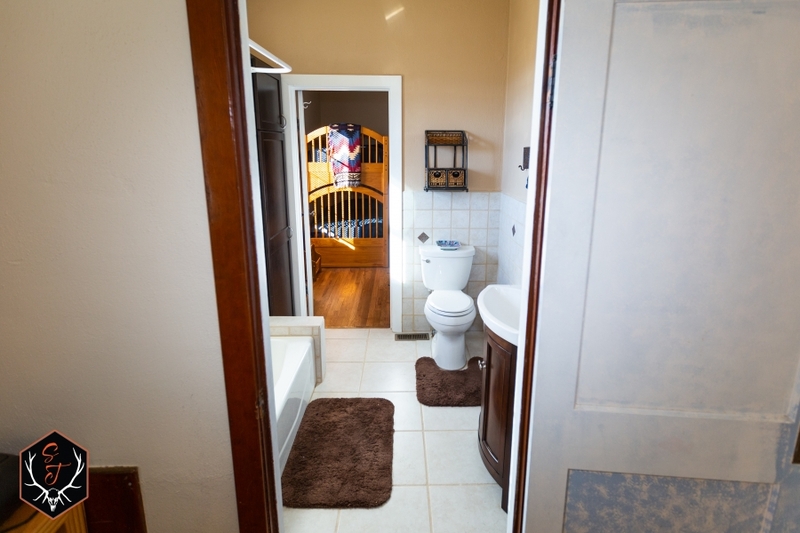 •	Remodeled House including plumbing and electrical. 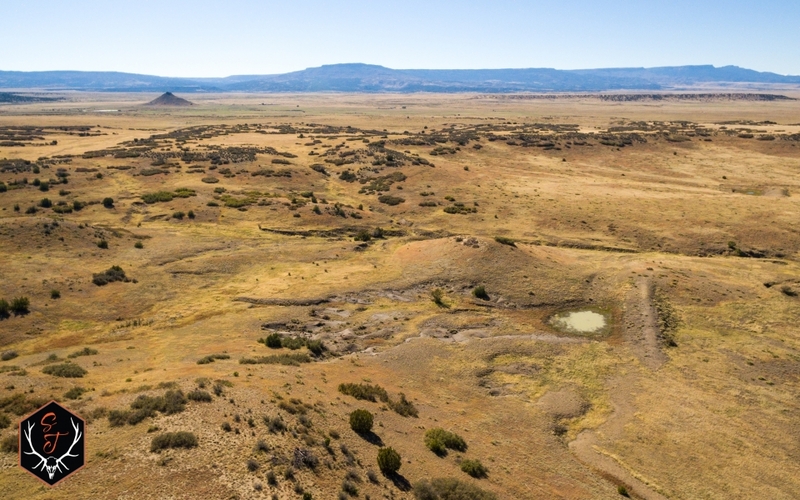 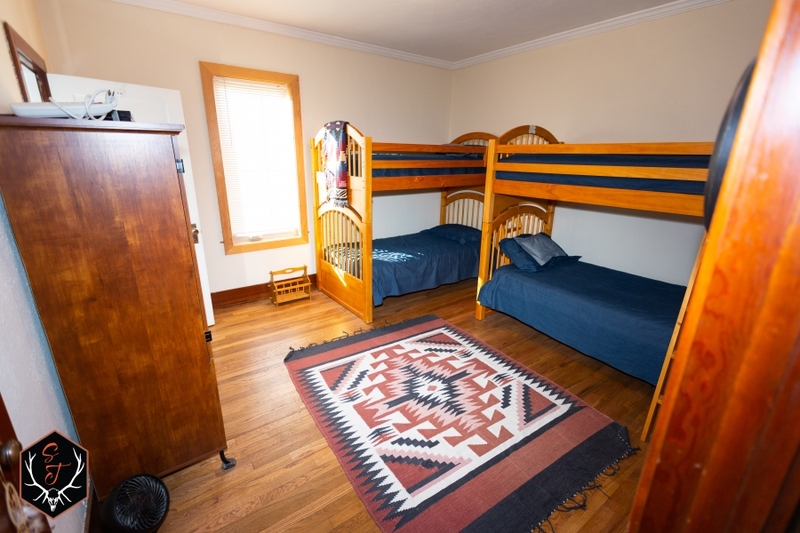 •	The property owns an extinct volcano nearly 480+ feet from the valley floor. 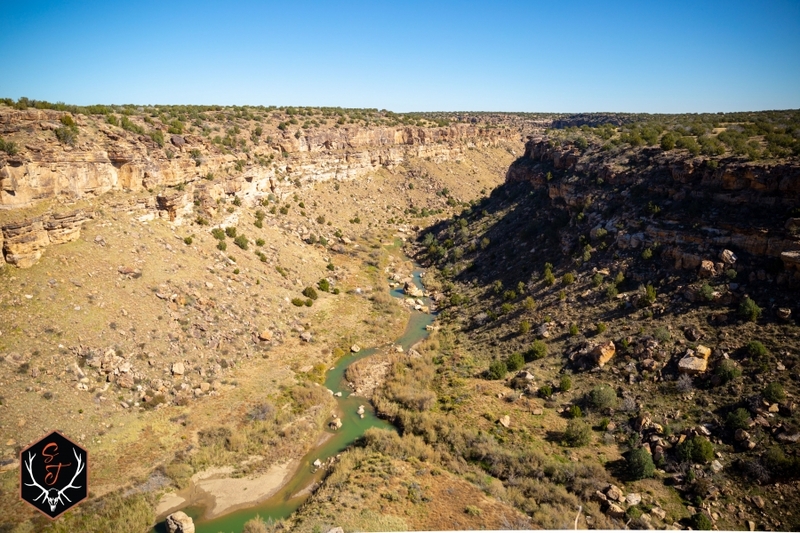 •	The Old Spanish Trail runs the width of the Northern side (3-3.5 miles) circa 1560’s-90’s. 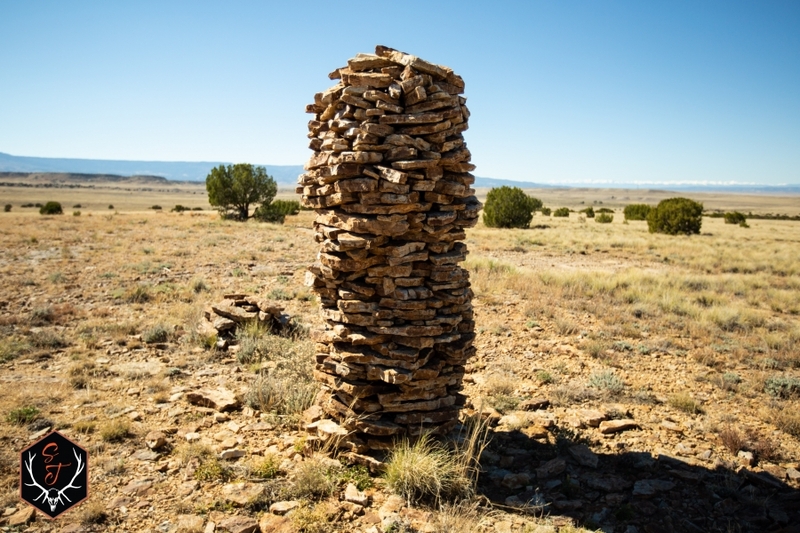 The rock Cairn is Spanish not cowboy. 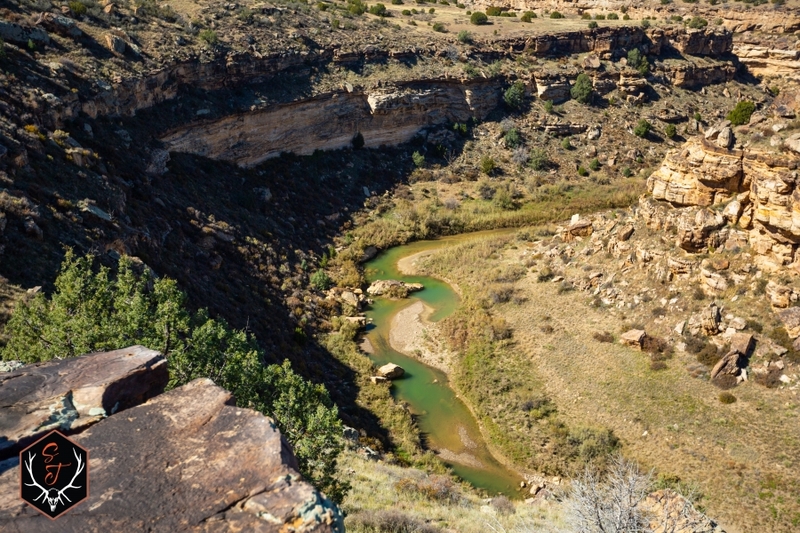 Also ruins of Spanish outpost is near the mouth of the canyon. 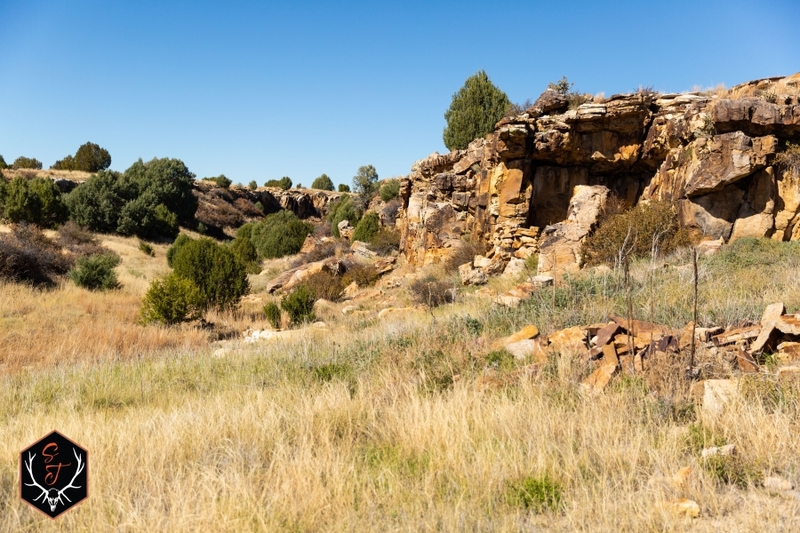 It was where they collected taxes on gold for the king. 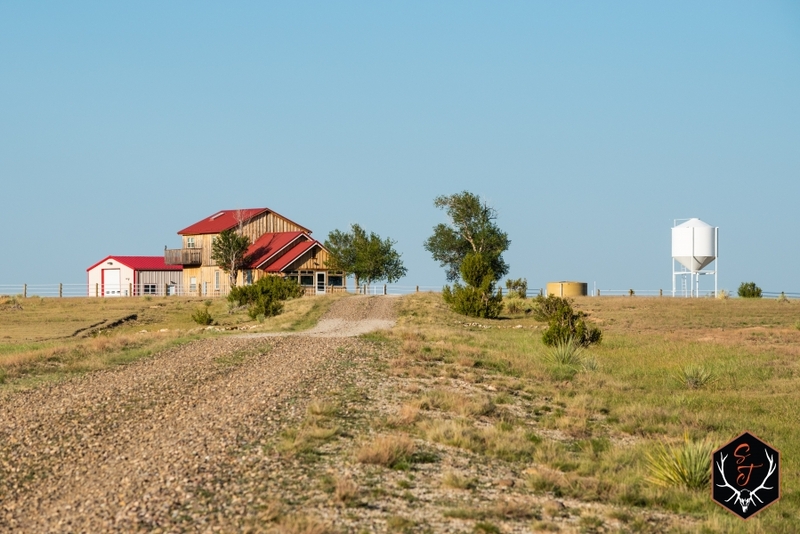 Also a Jesuit Chapel is there. 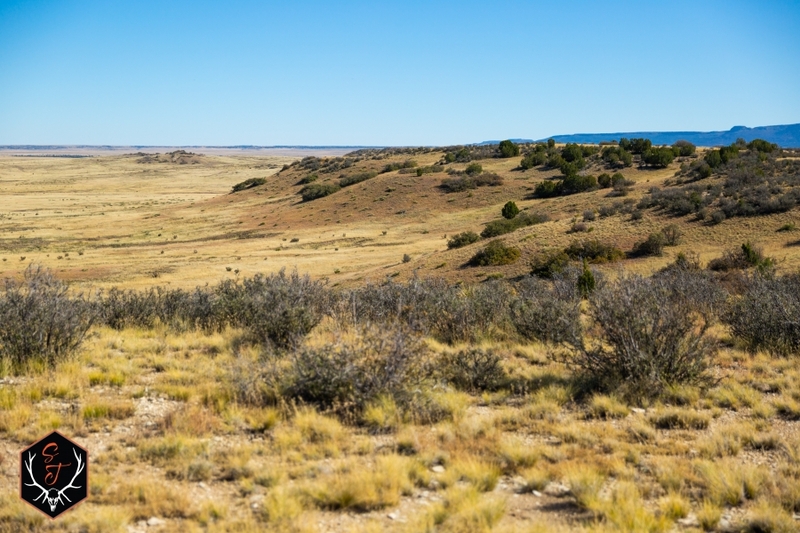 •	The Loving-Goodnight Trail, an original cattle drive trail founded in 1867, runs several miles through the property (roughly 5). 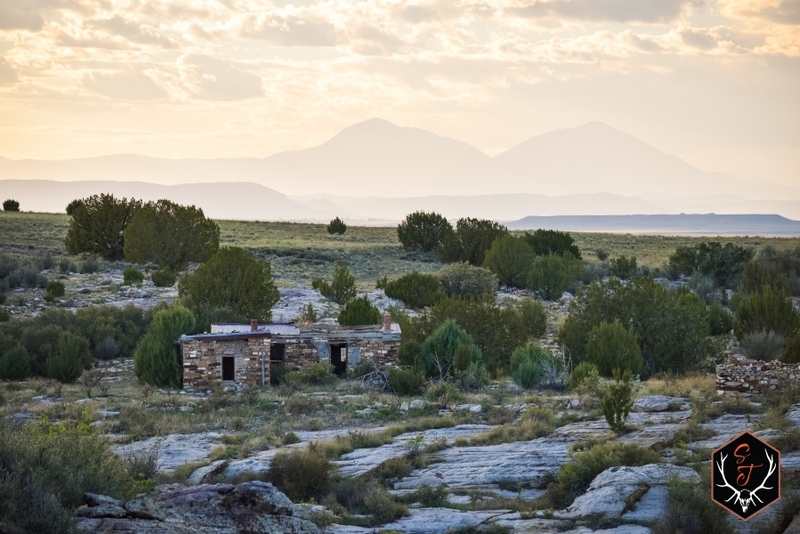 •	Pre-historic Indian seasonal camps are believed to be located on the property. 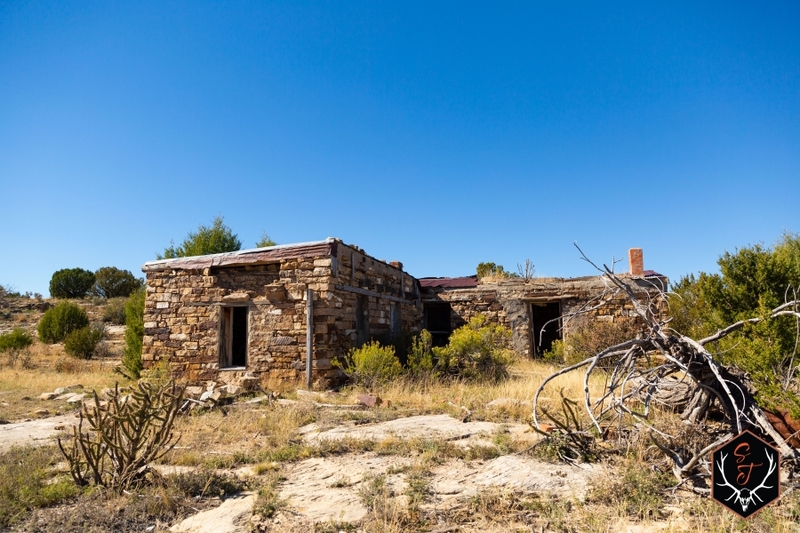 •	Numerous 1876 Homestead Act home sites are on the property in various states of ruin. 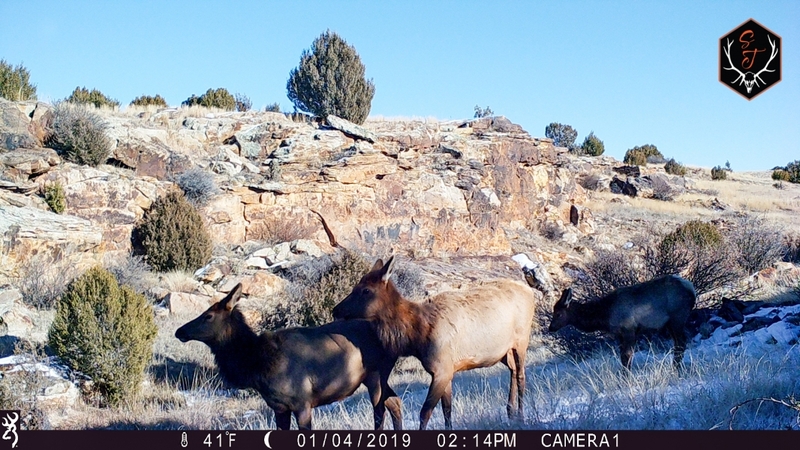 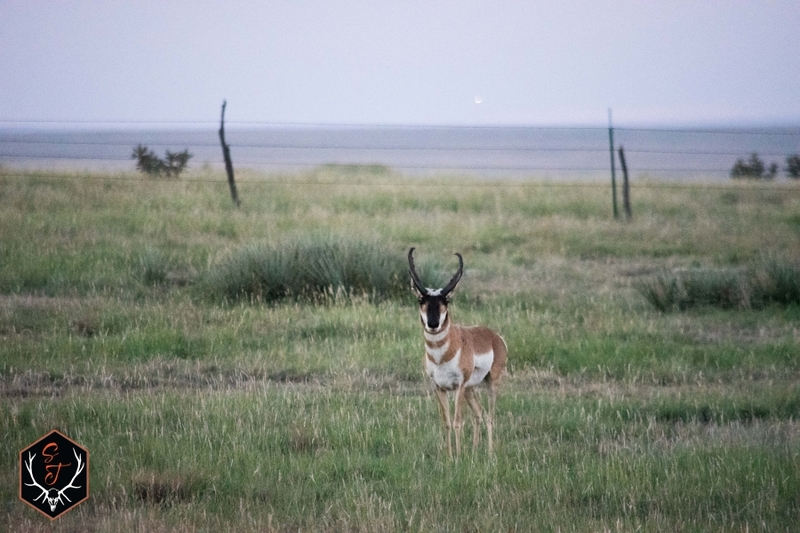 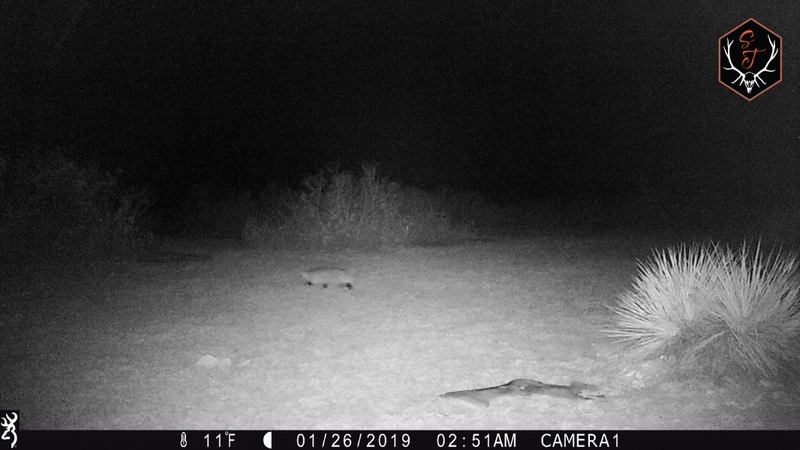 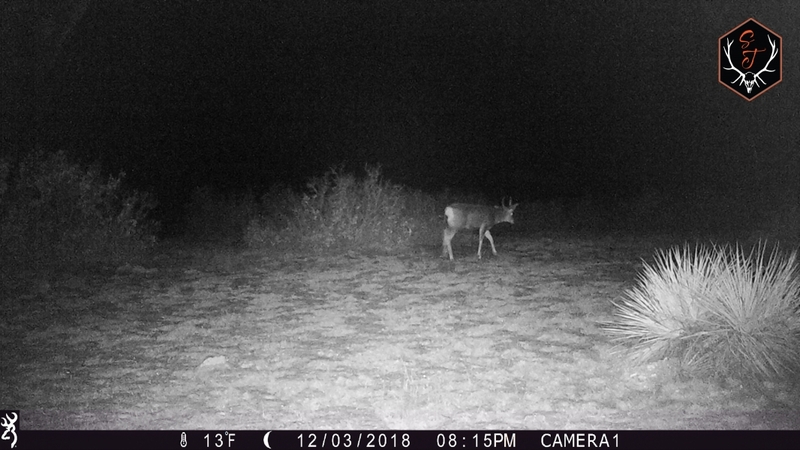 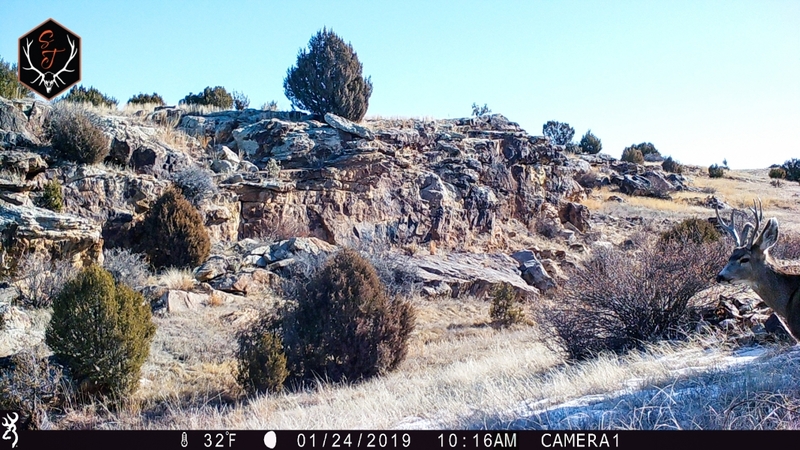 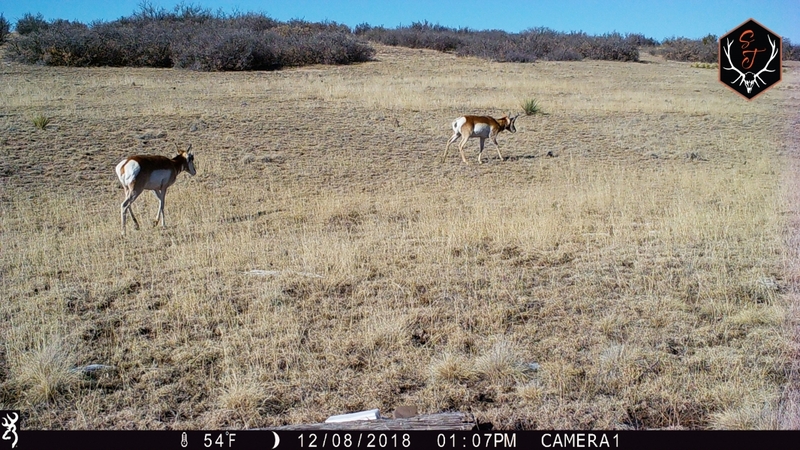 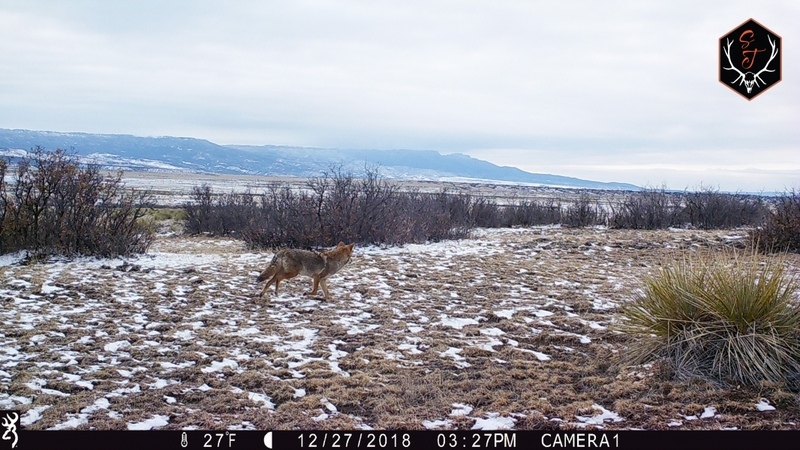 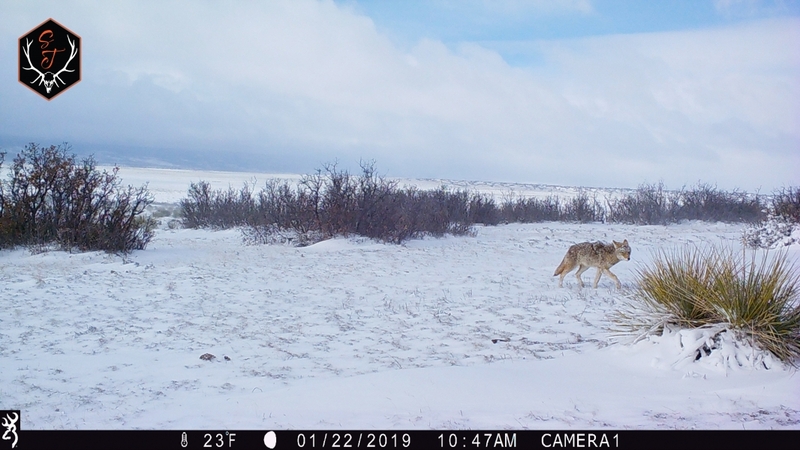 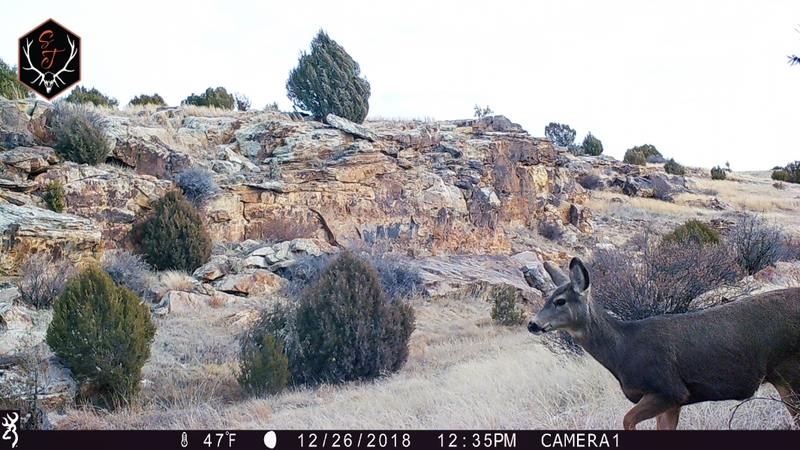 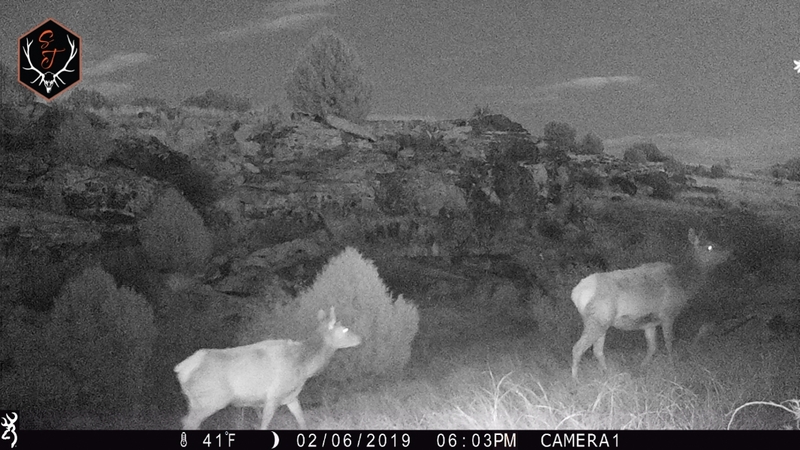 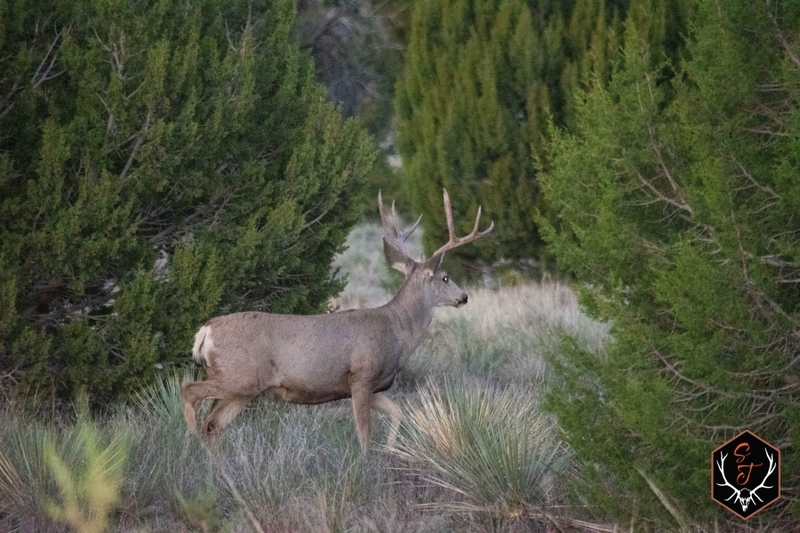 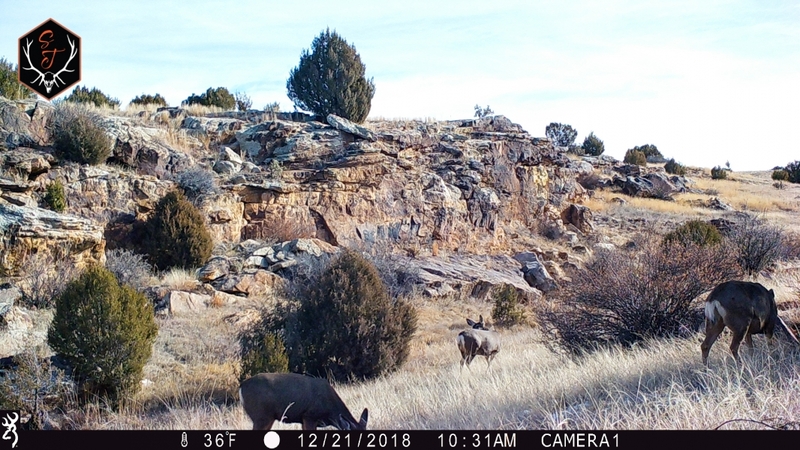 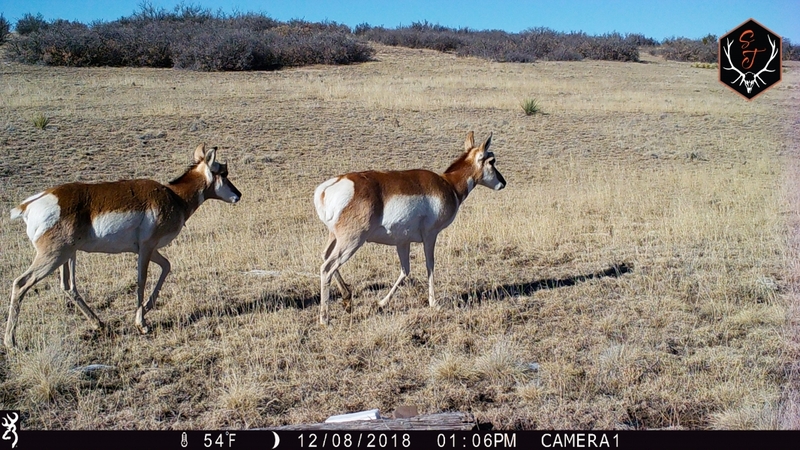 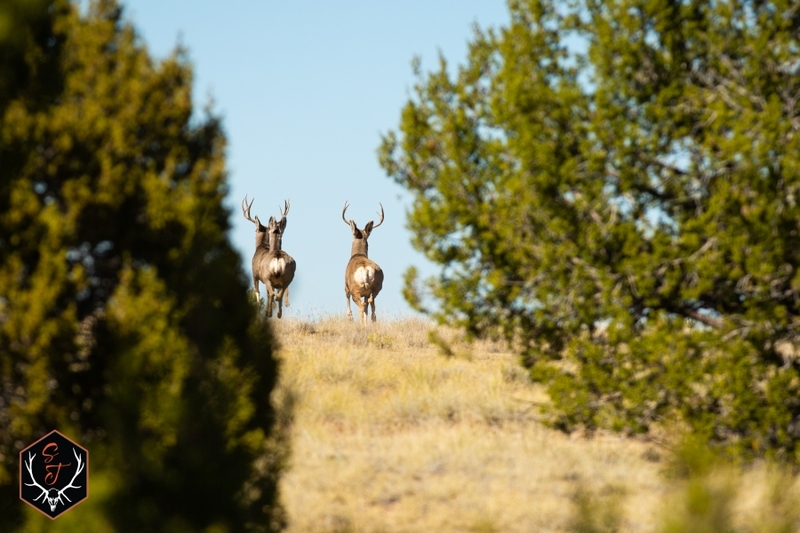 •	Substantial wildlife population year round inhabit the property including elk, mule deer and whitetail deer, antelope, black bears, mountain lions, big horn sheep In the canyon plus numerous game birds and smaller fur bearers. 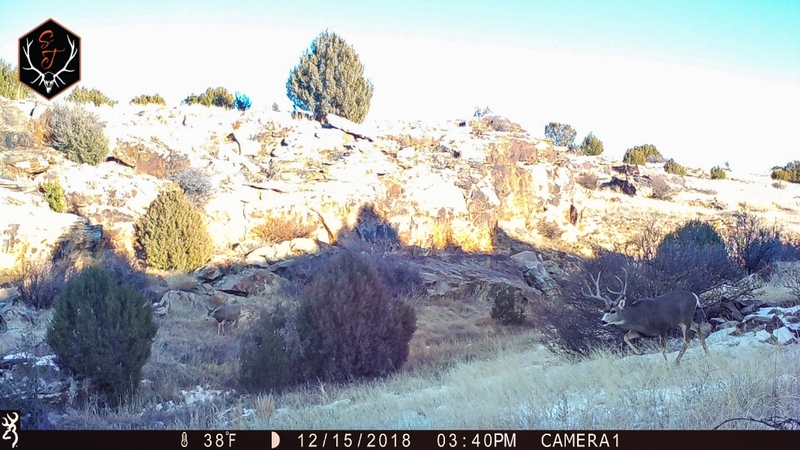 •	Folsom culture paleo Indians, the mastodon hunters appear to have had a seasonal campsite on the place. 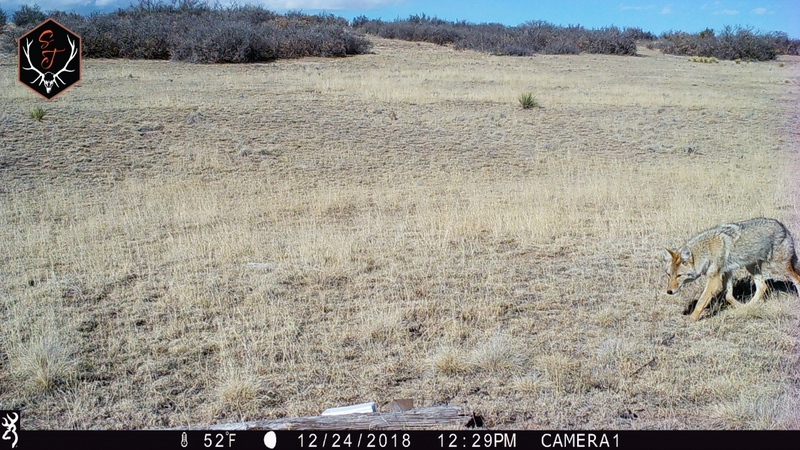 Local college dept. 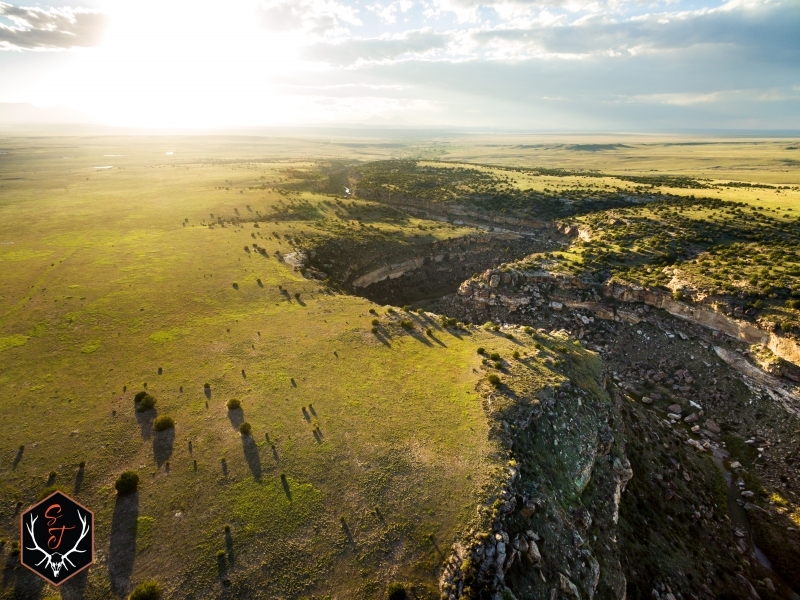 of anthropology asked if they could do a dig. 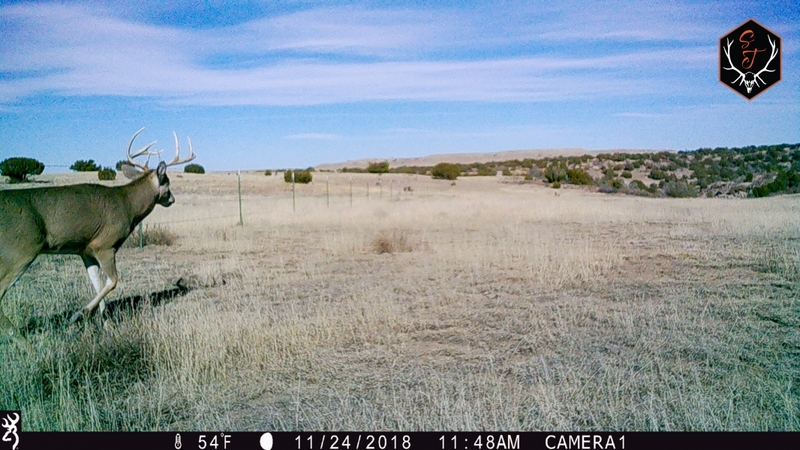 I declined. 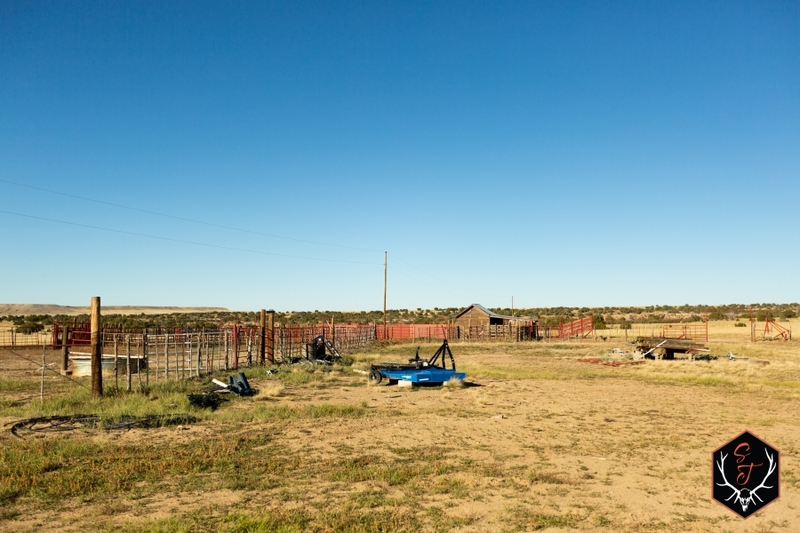 o	4 deep wells, one solar one solar ready. 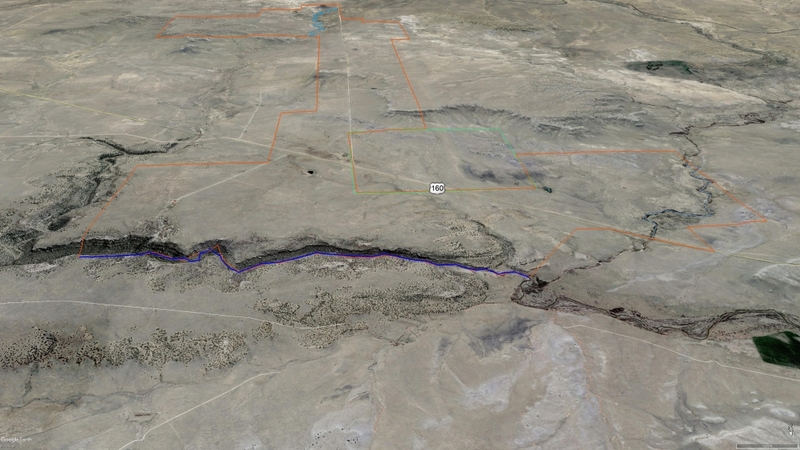 o	Over 20 miles of buried waterlines over half of which is less than 5 or 6 years old. 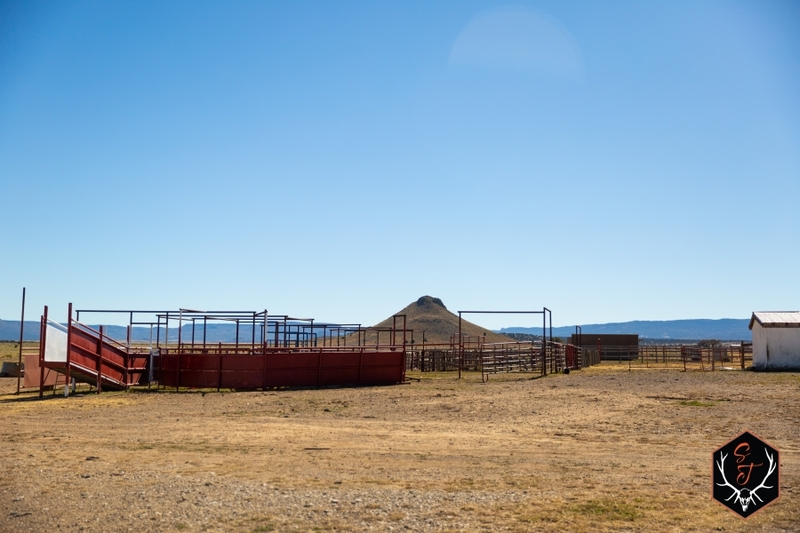 o	Original wells have been rebuilt with new pits. 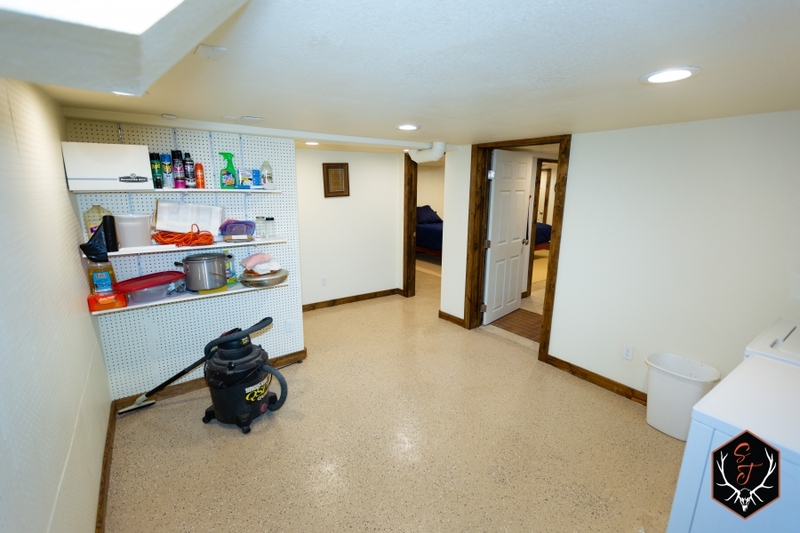 o	19 -20 stock tanks majority are new fiberglass with new float chambers. 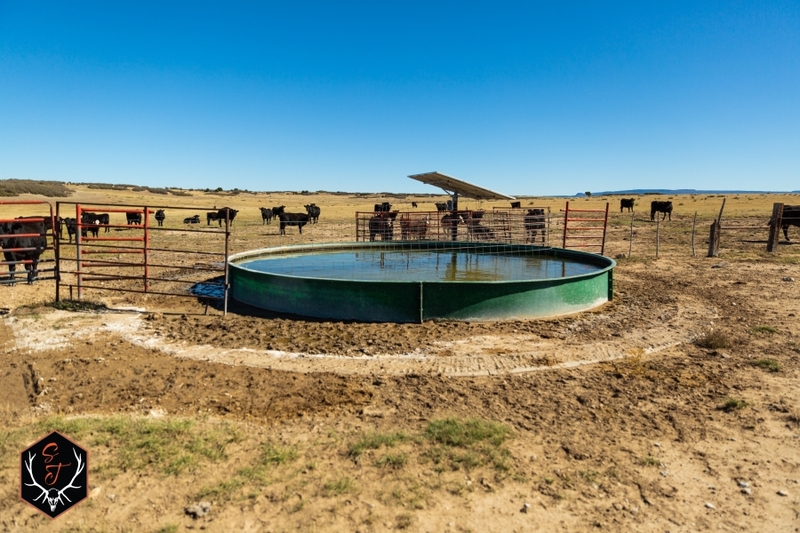 o	Two 10,000 gallon water storage tanks.